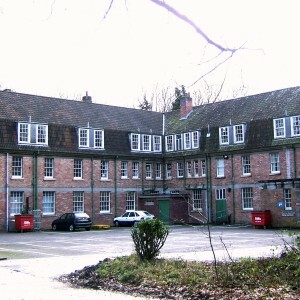 Barrow Hospital was Bristol’s second purpose built hospital for the treatment of the mentally ill. 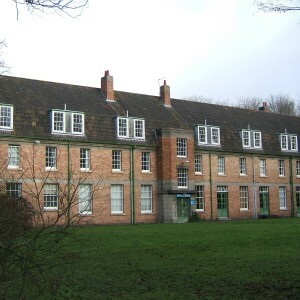 The earlier Bristol Mental Hospital at Fishponds, built in the 1850’s was very much a typical Victorian style asylum, whereas Barrow was conceived from its very beginning to be a modern progressive hospital. 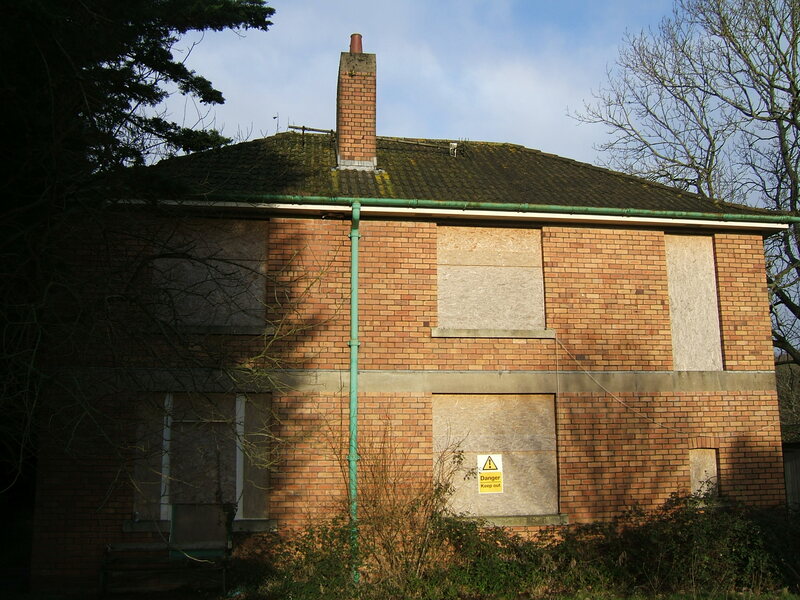 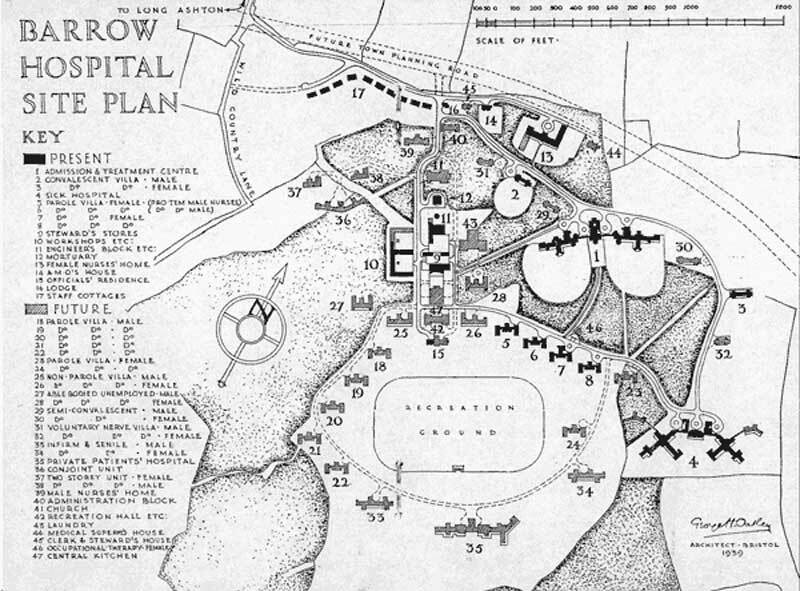 By the 1930’s Bristol Mental Hospital was becoming very overcrowded and the need for additional facilities was widely acknowledged, so the Bristol Corporation purchased 260 acres of land near Barrow Gurney at the market value on £20,000 as the site of the new purpose built Hospital. 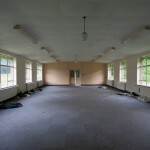 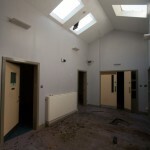 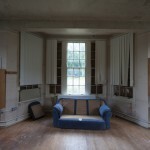 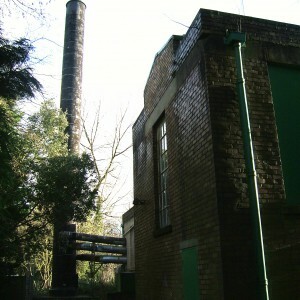 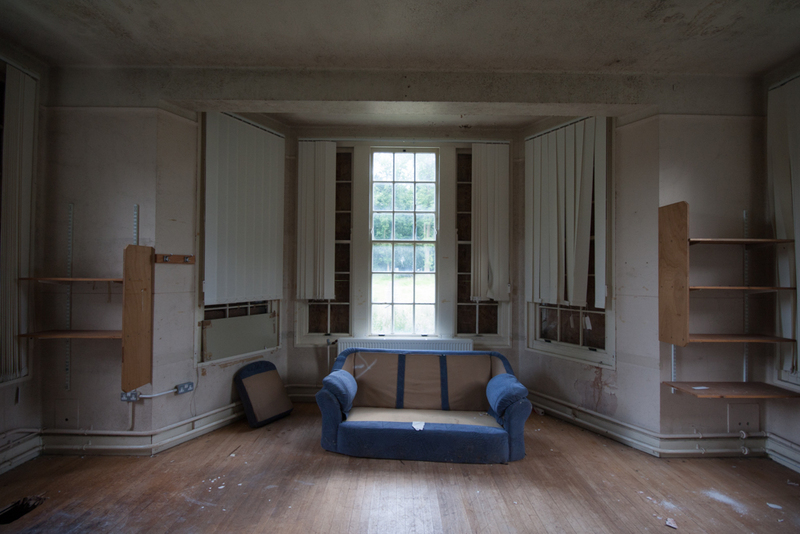 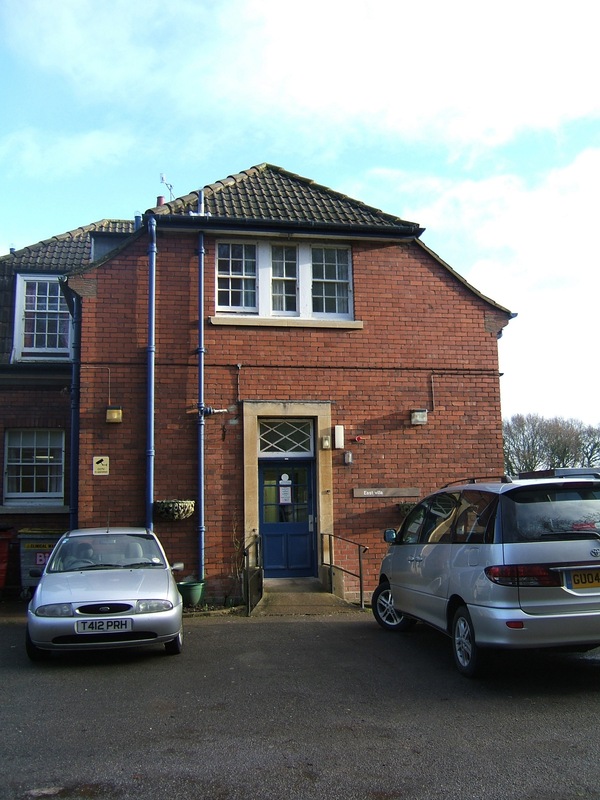 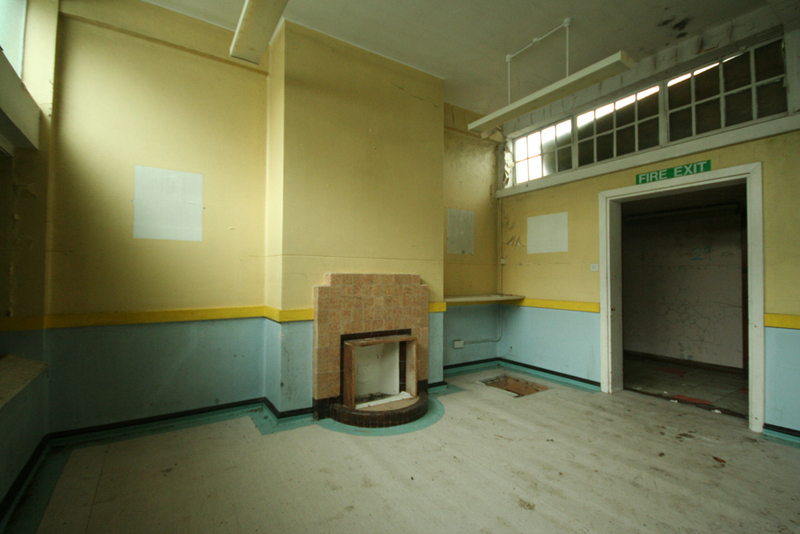 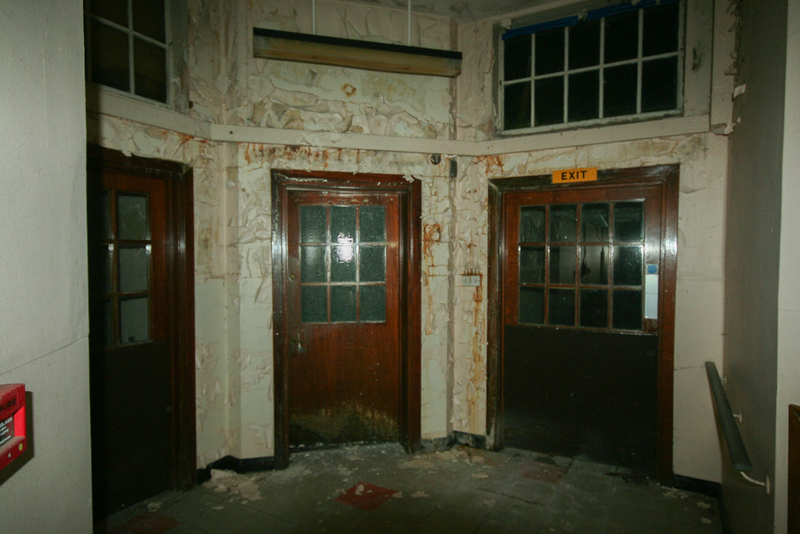 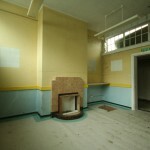 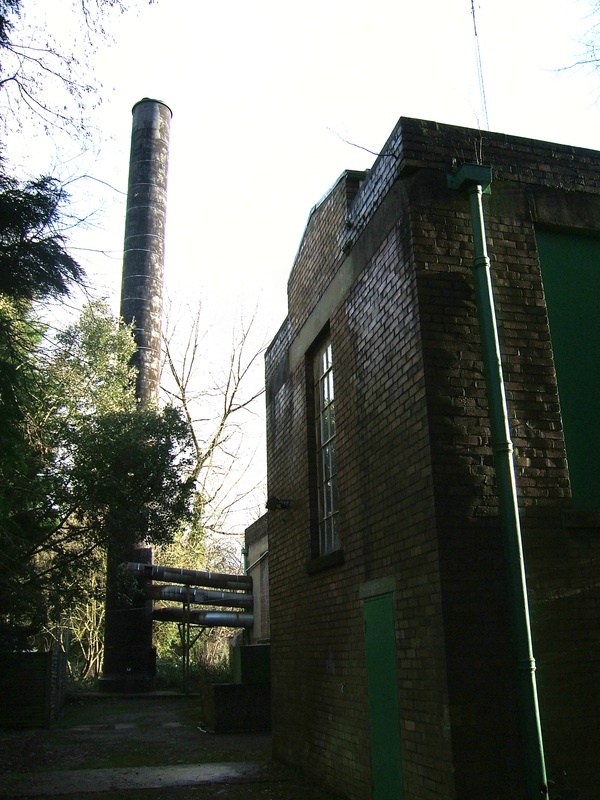 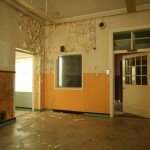 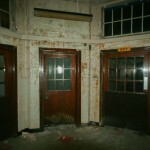 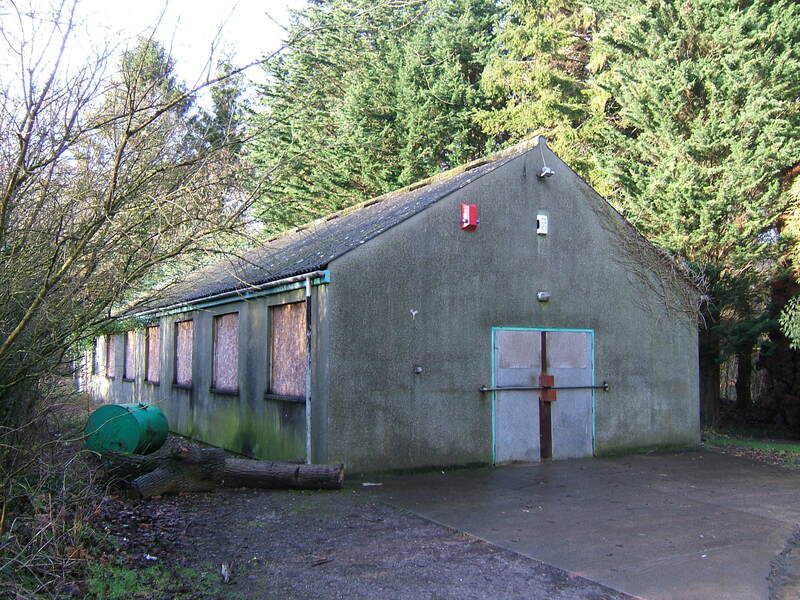 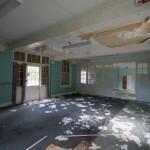 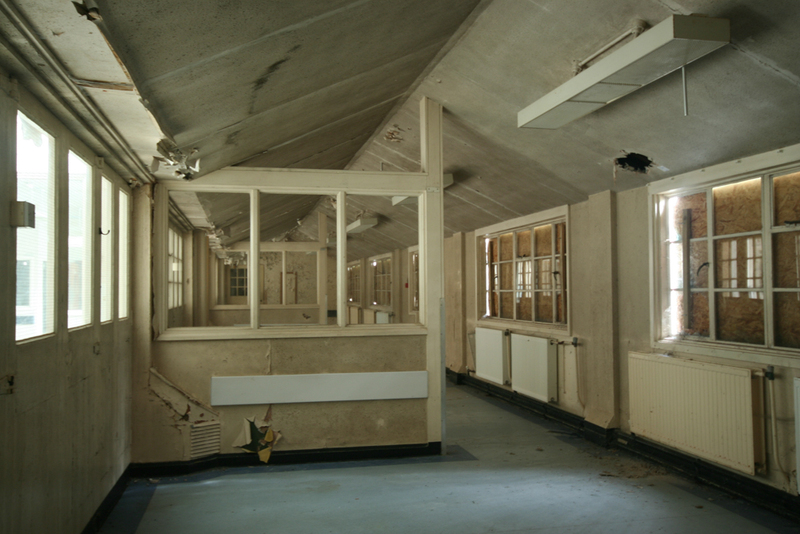 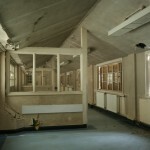 The hospital was constructed between 1934 and 1937 under the supervision of architect Sir George Oatley of Bristol. 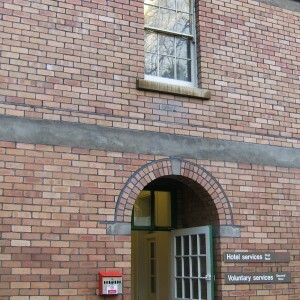 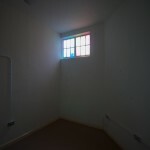 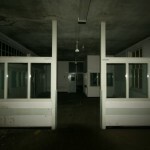 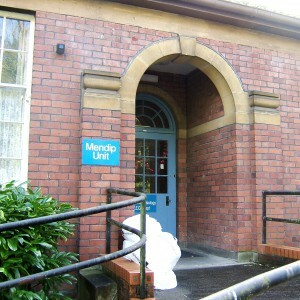 During the early years of the 20th century there was a dramatic shift in the design of mental hospitals, earlier institutions like Bristol’s existing mental hospital had been designed around an imposing complex of ward buildings linked together and, to service areas, by a network of corridors into a single large hospital complex. 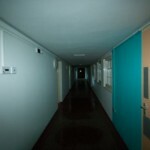 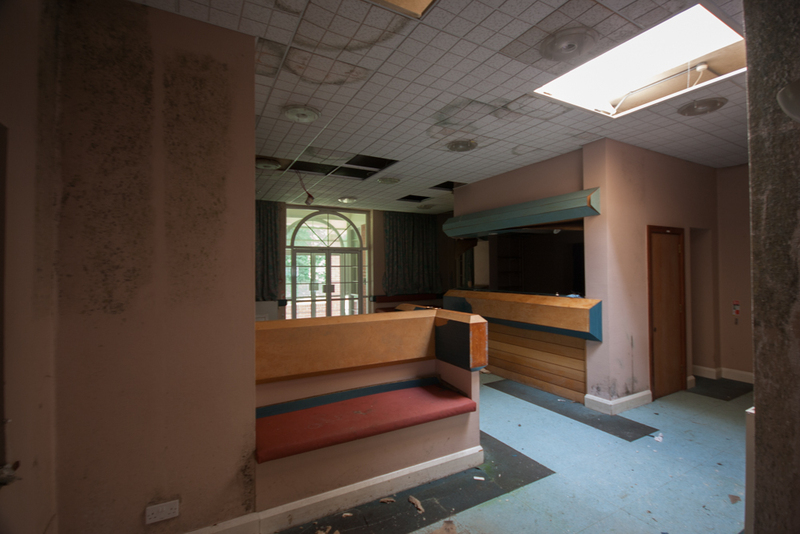 The practical benefits of this style of hospital where one part of the hospital could quickly and easily be reached from any other part of the hospital began to give way to the perceived therapeutic benefits of a dispersed layout. 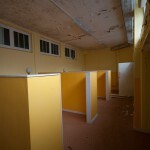 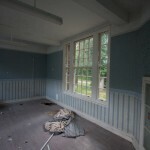 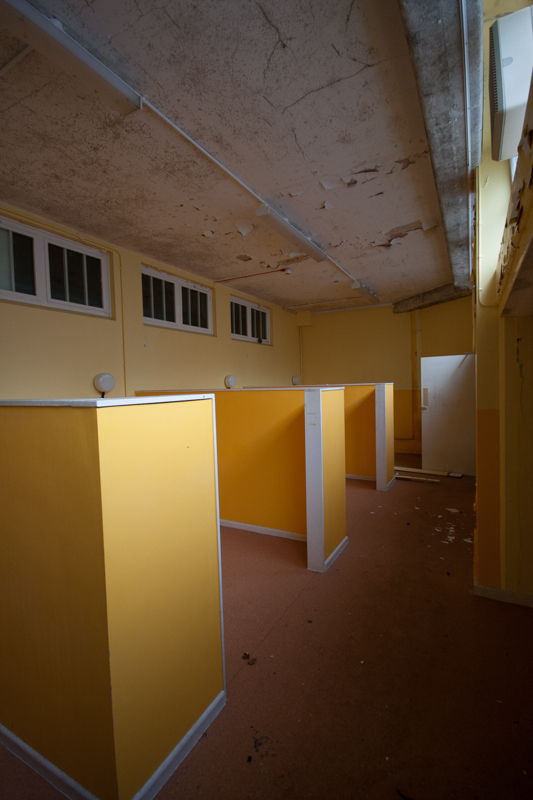 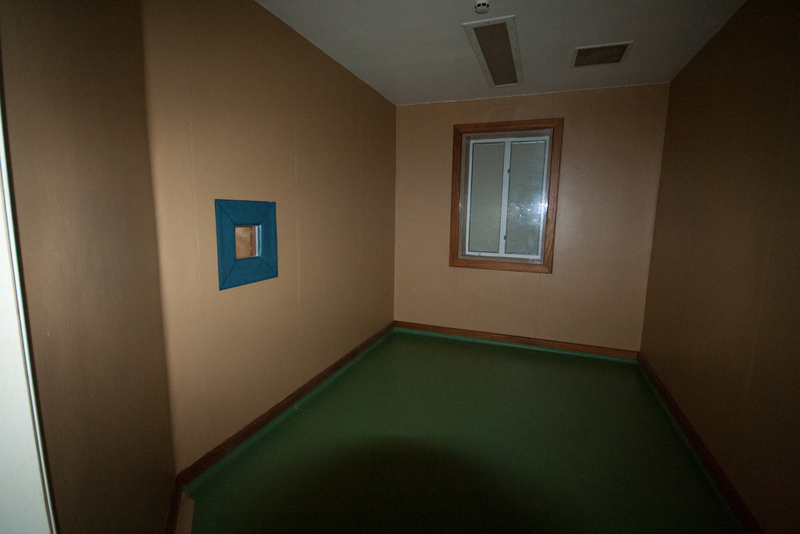 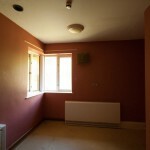 Where patients were treated in a complex of smaller separate villas clustered around the hospital site which was believed to give the patients a greater sense of community and privacy. 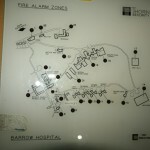 Barrow Hospital was designed with these modern theories’ in mind employing a colony layout of separate wards and villas around the site. 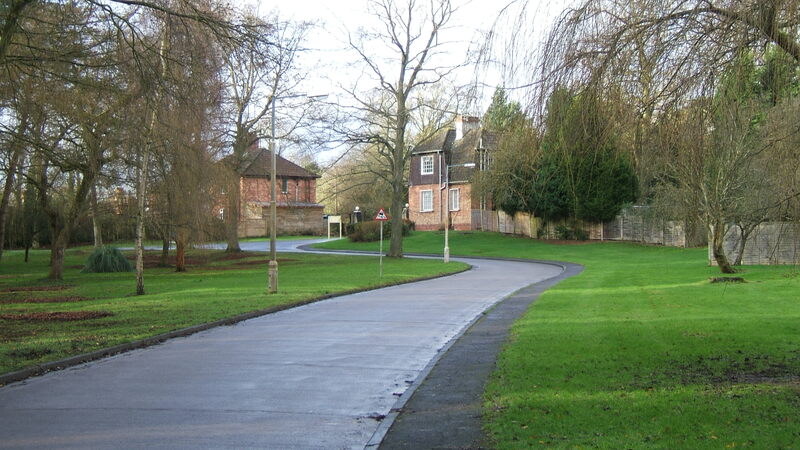 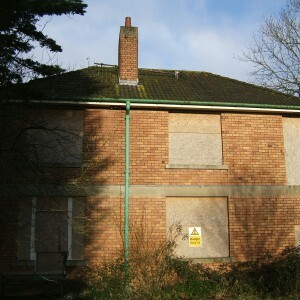 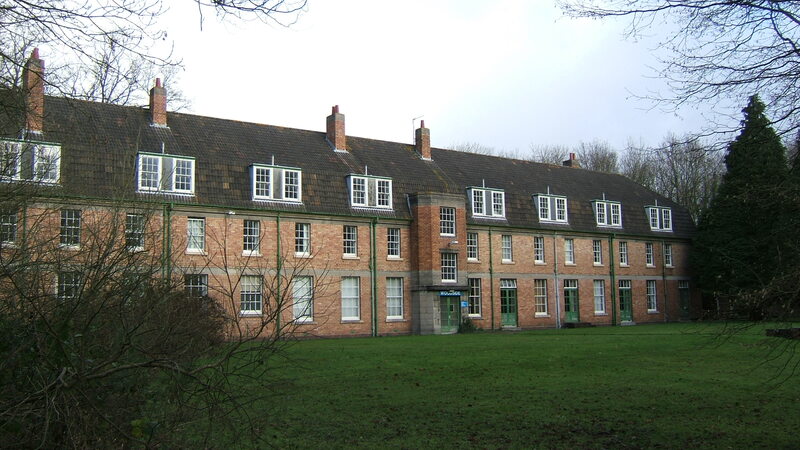 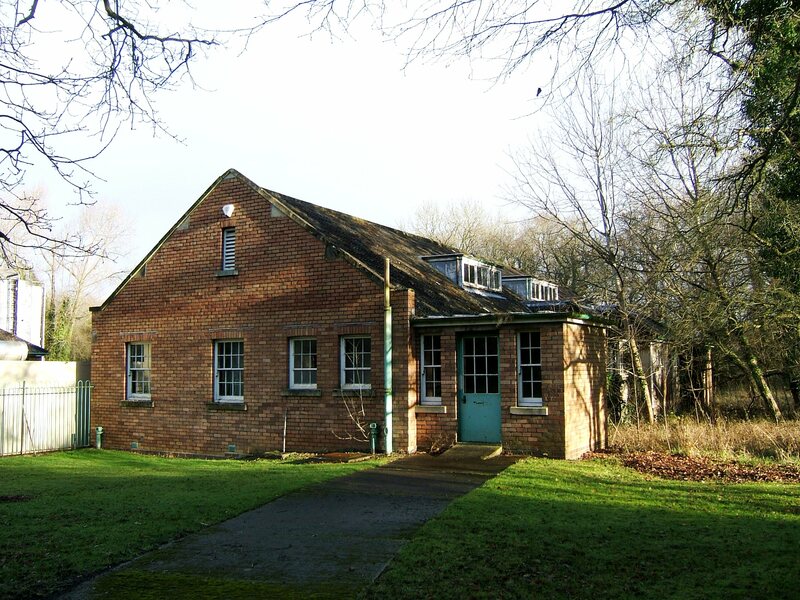 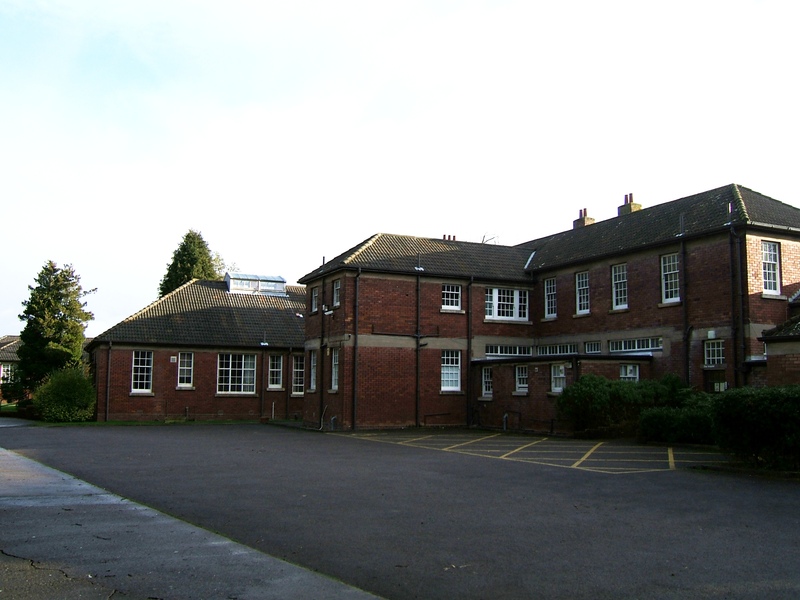 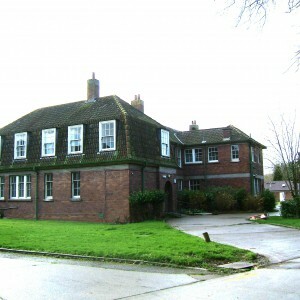 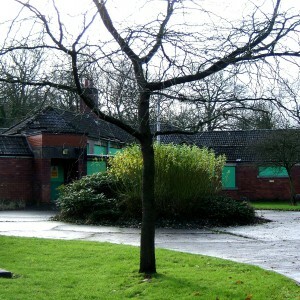 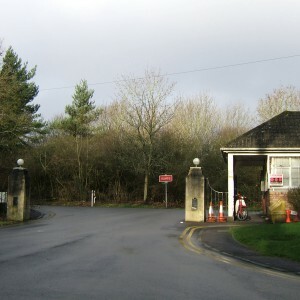 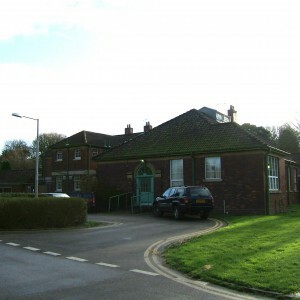 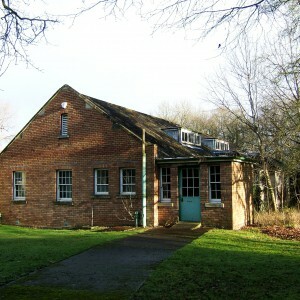 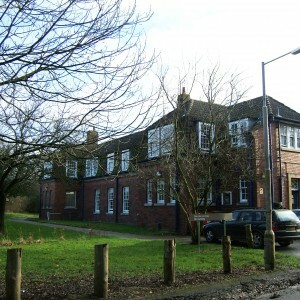 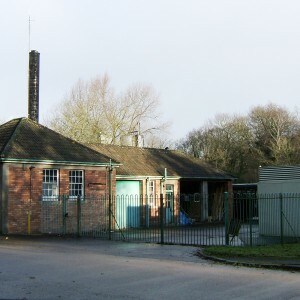 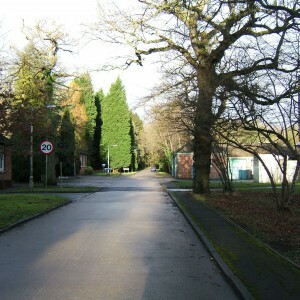 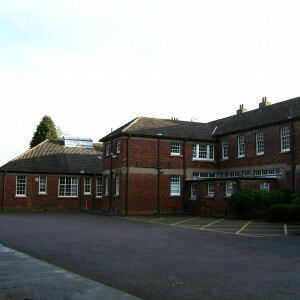 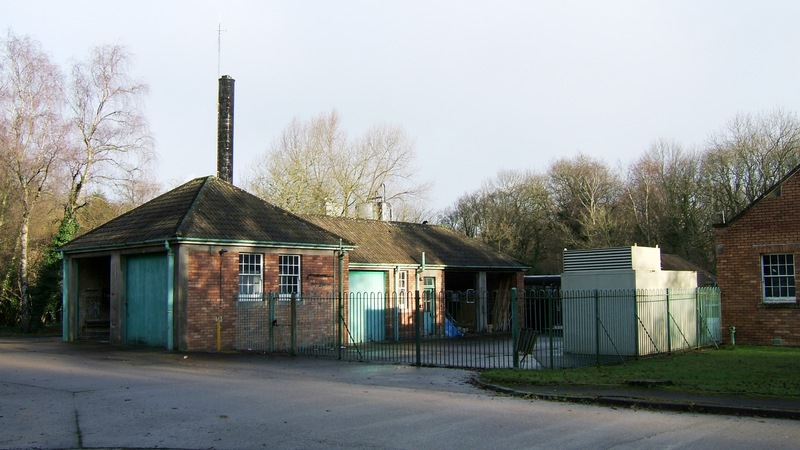 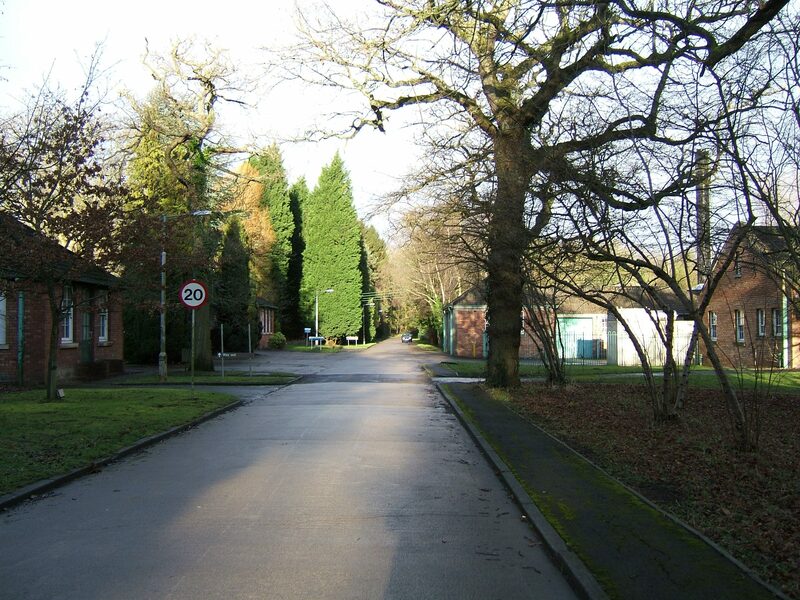 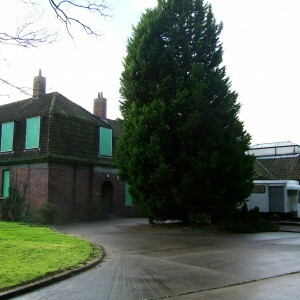 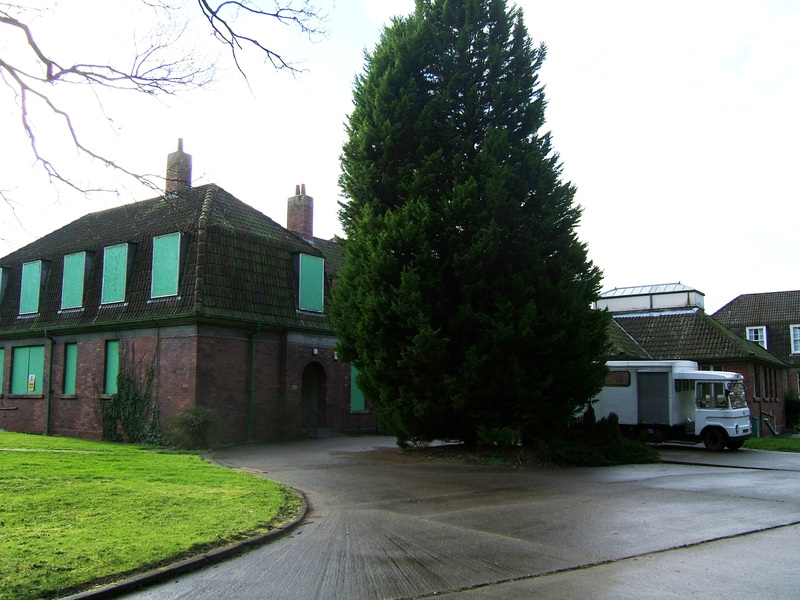 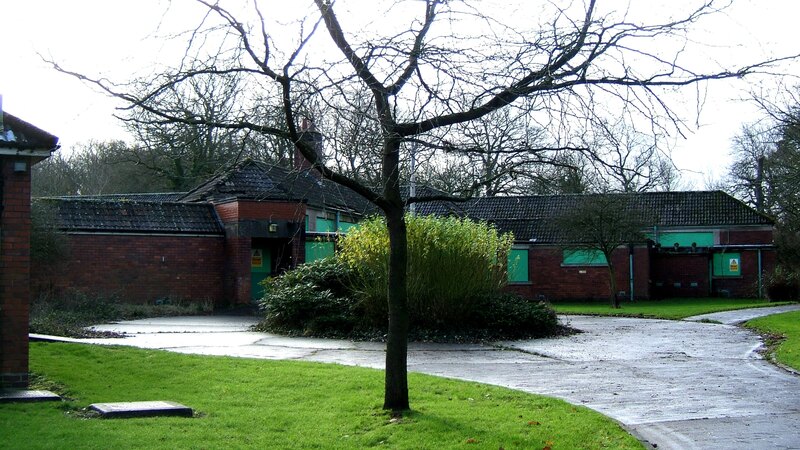 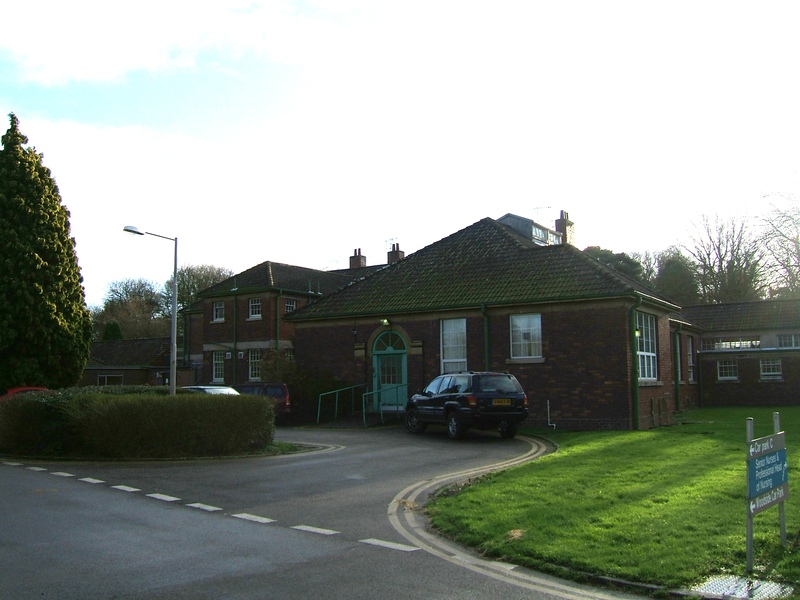 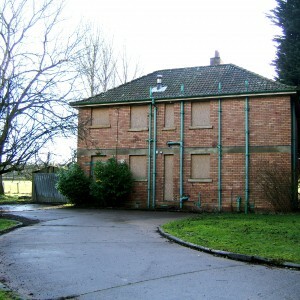 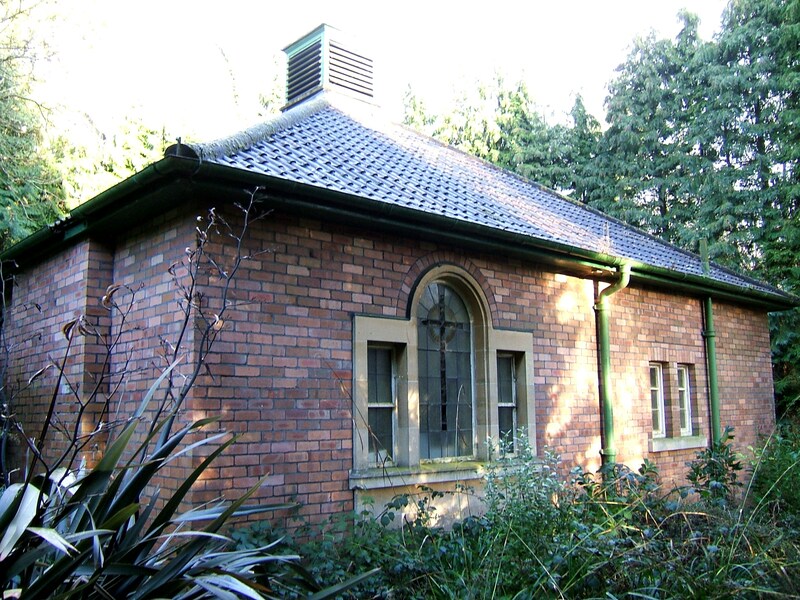 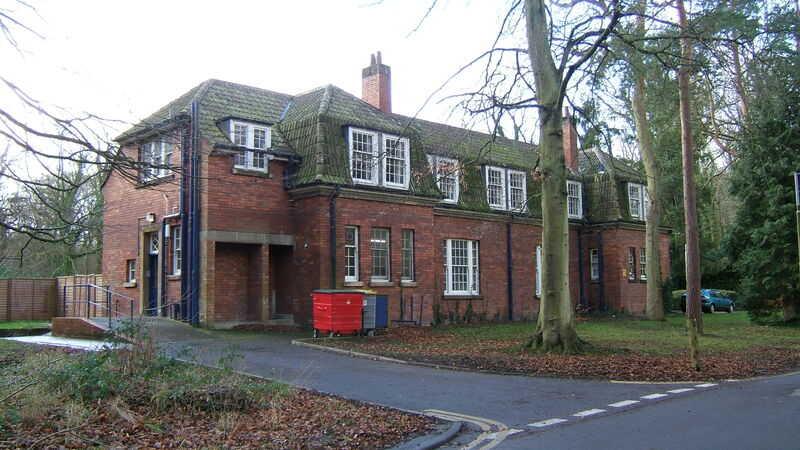 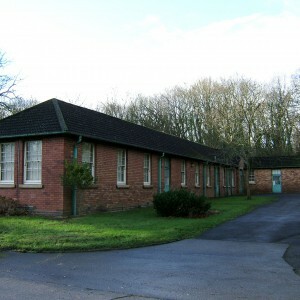 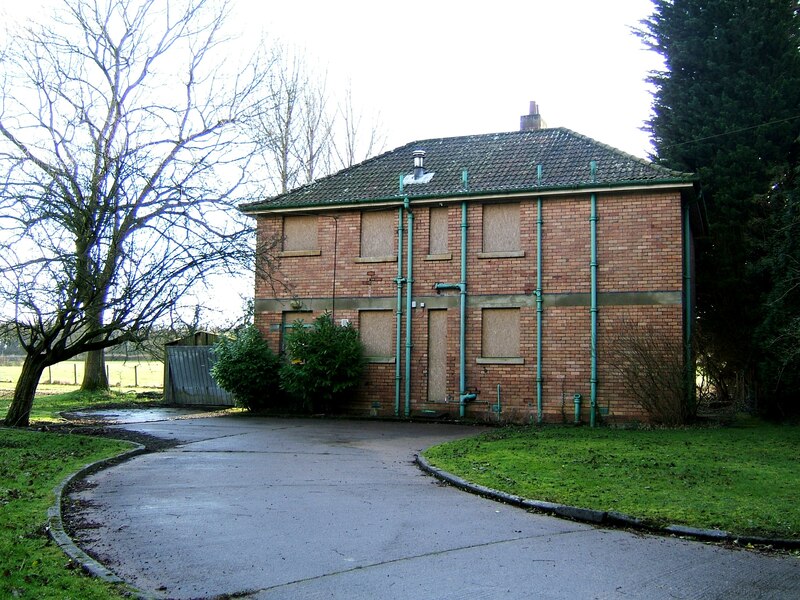 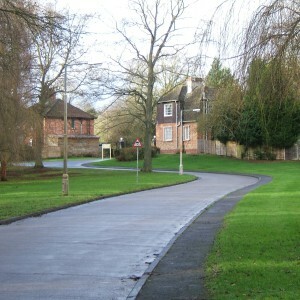 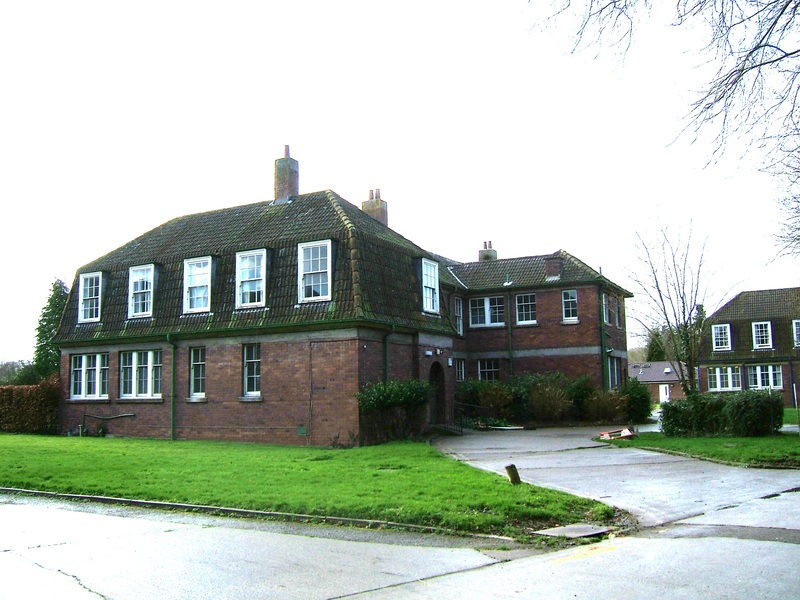 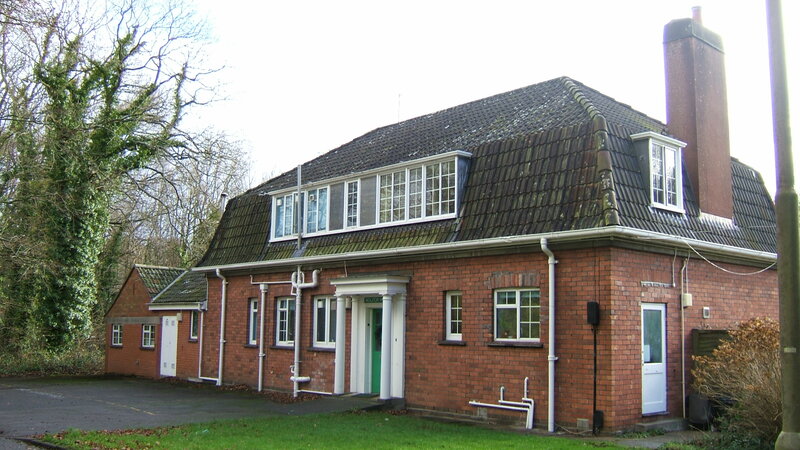 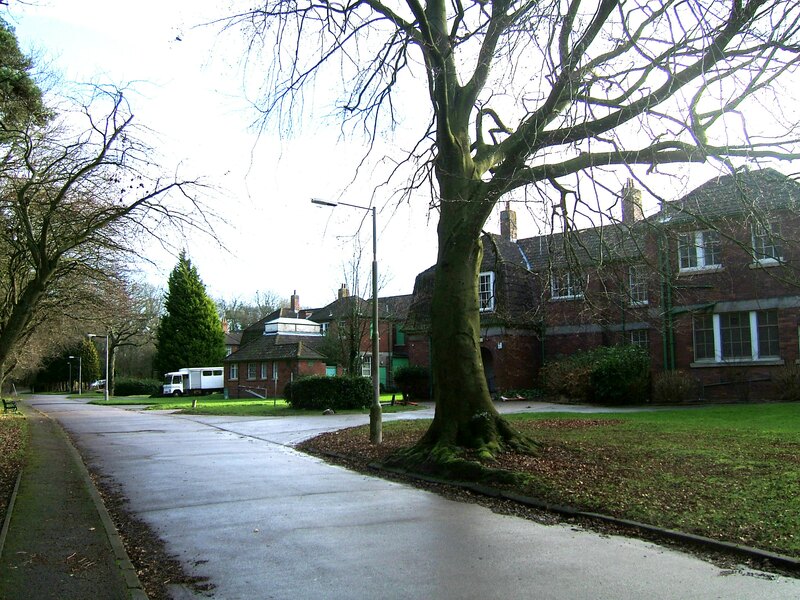 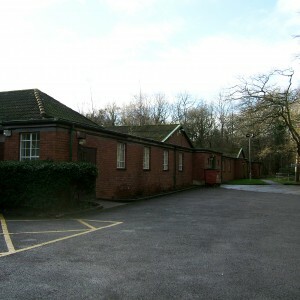 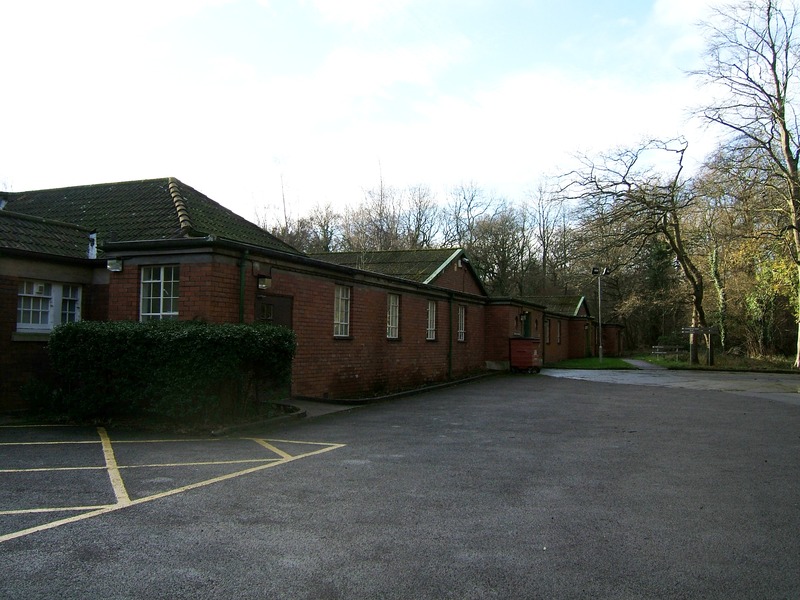 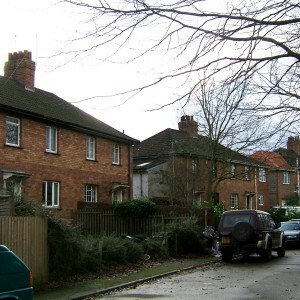 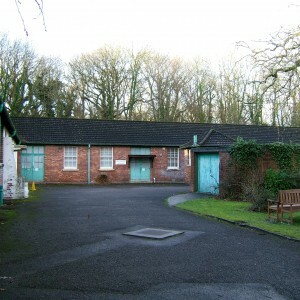 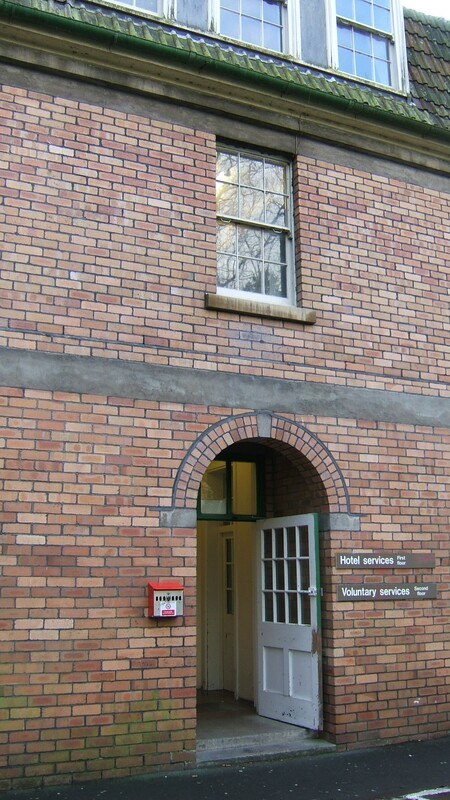 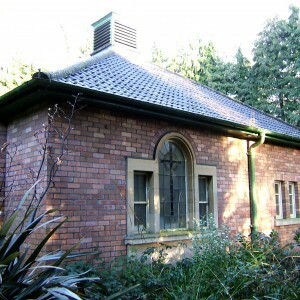 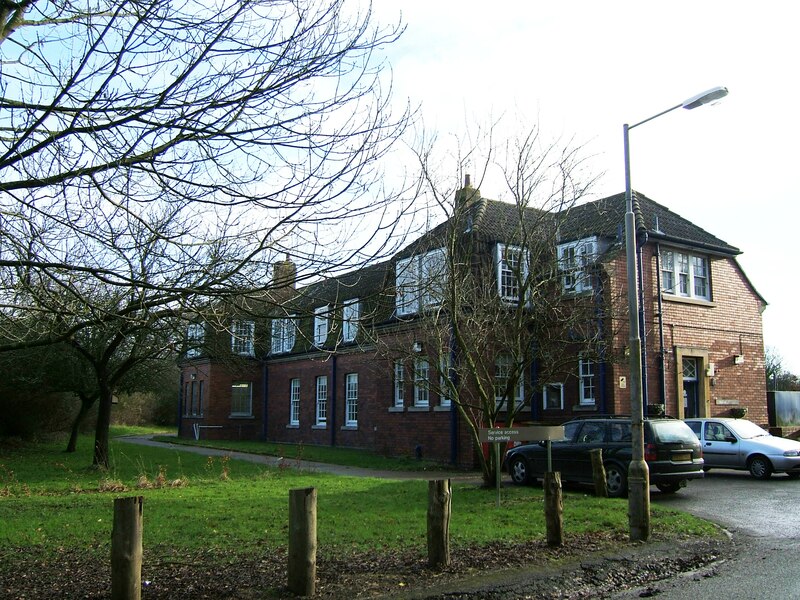 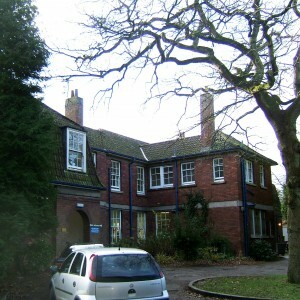 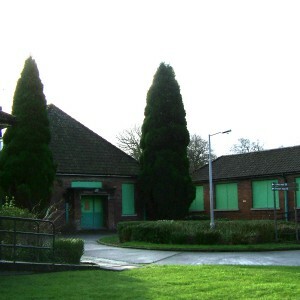 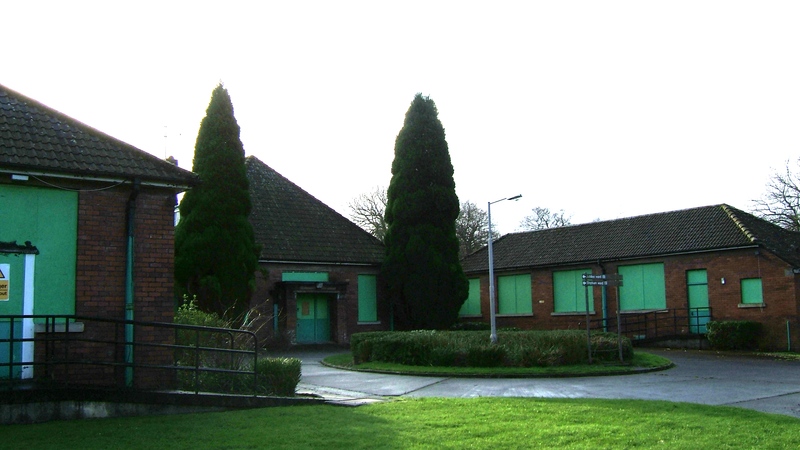 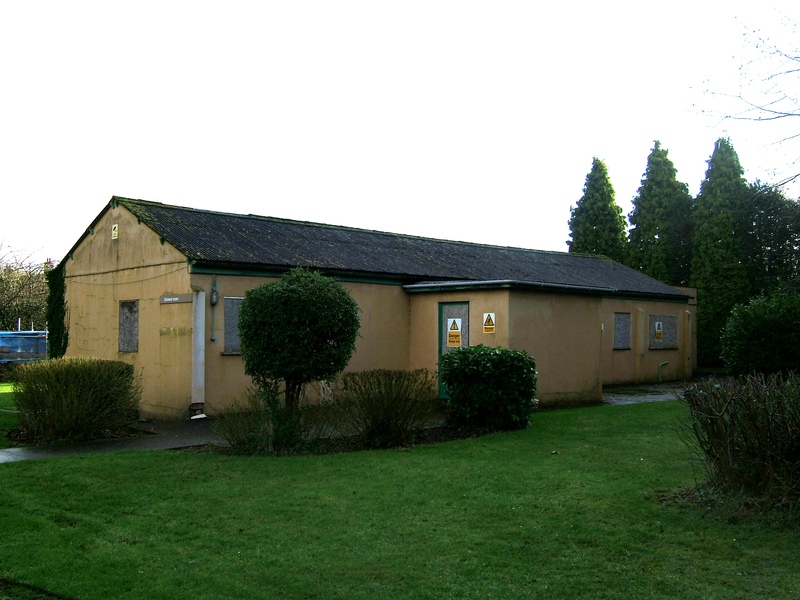 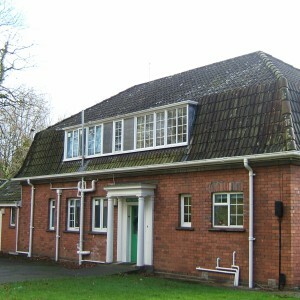 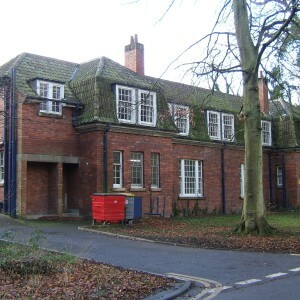 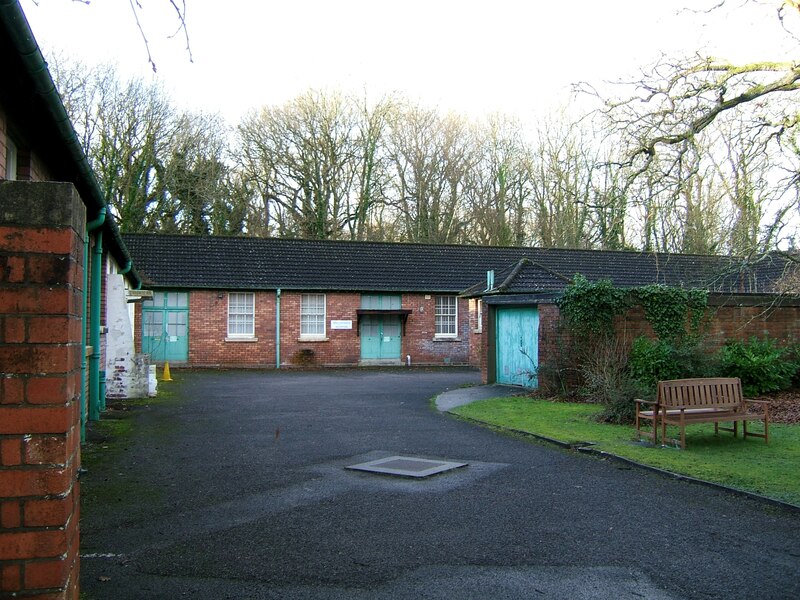 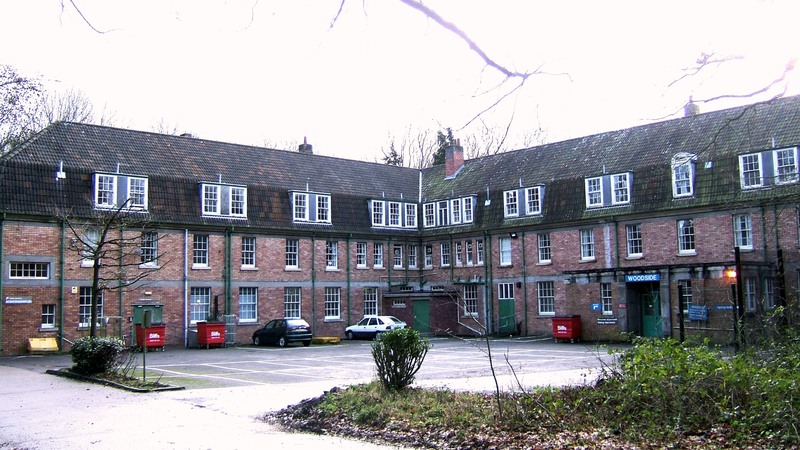 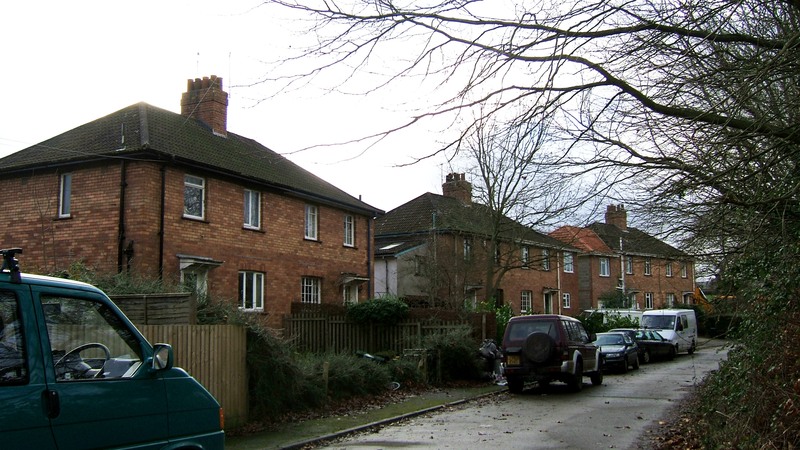 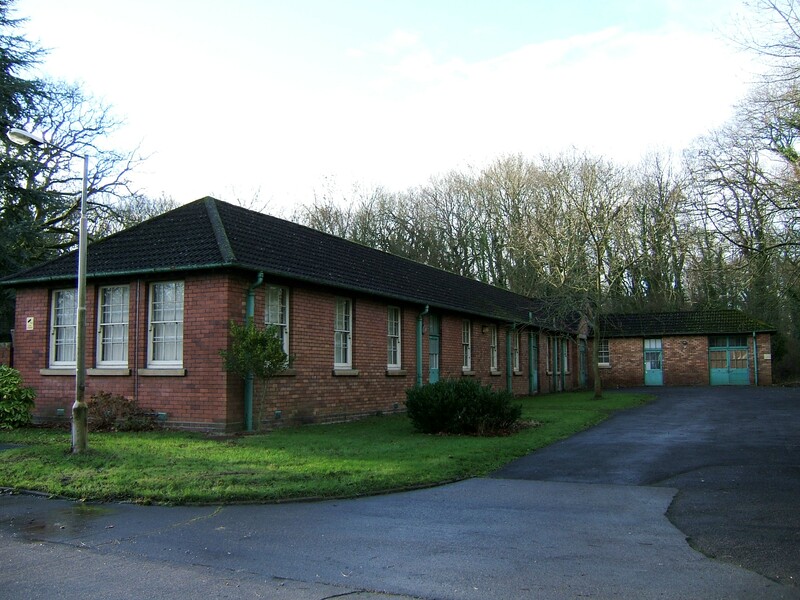 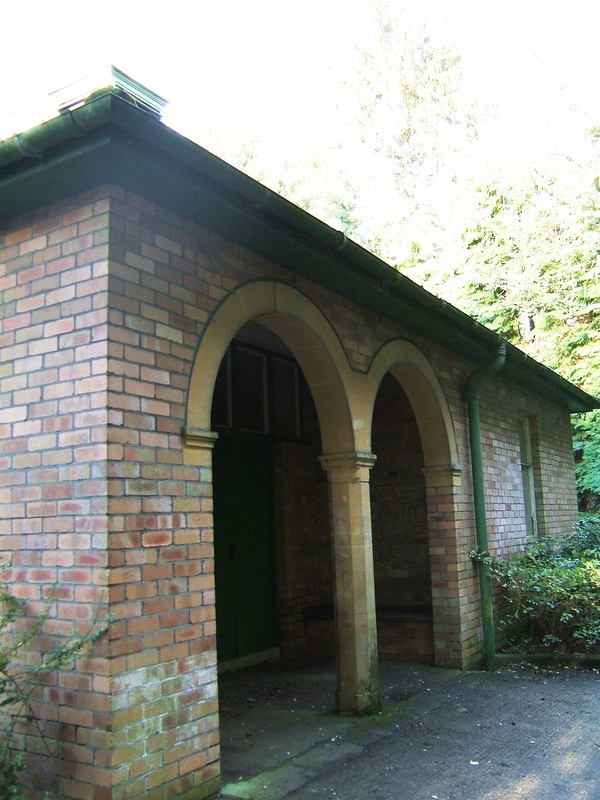 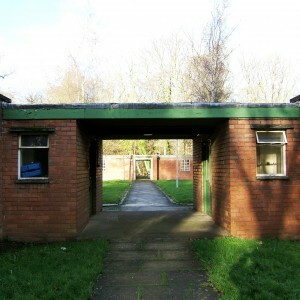 The hospital buildings are of a utilitarian red brick design dictated by the economic situation of the time, however the site selected for the hospital lay in the centre of an ancient woodland which was improved and landscaped around the hospital grounds screening the separate villa’s from each other’s and creating a peaceful environment for the patients. 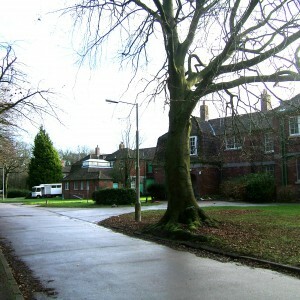 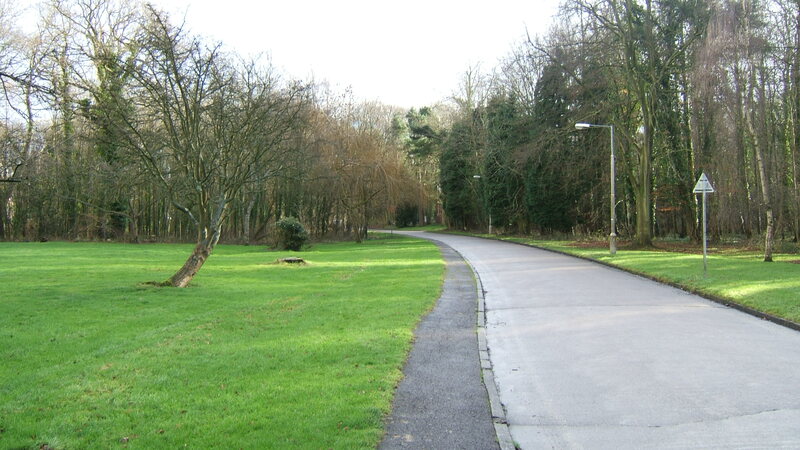 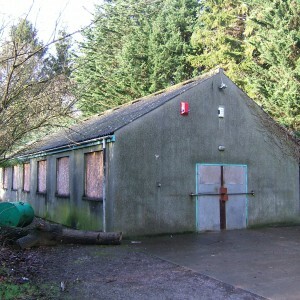 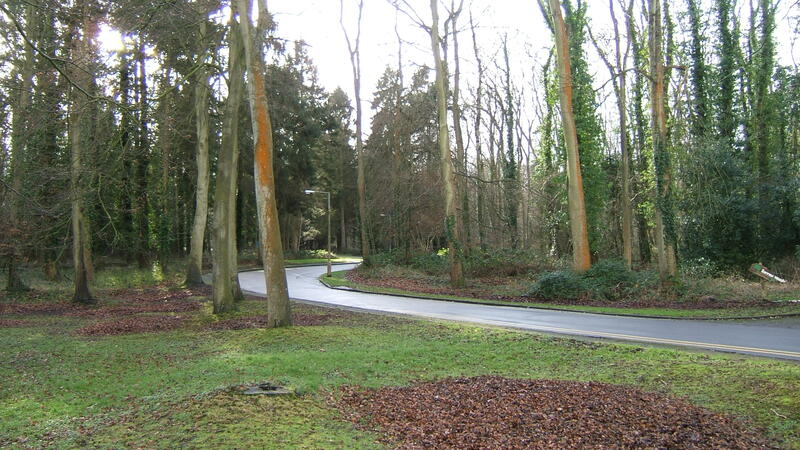 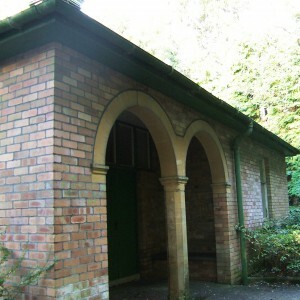 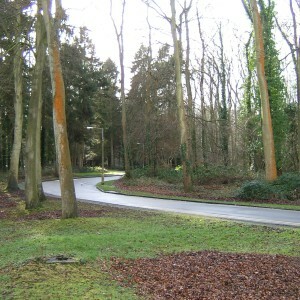 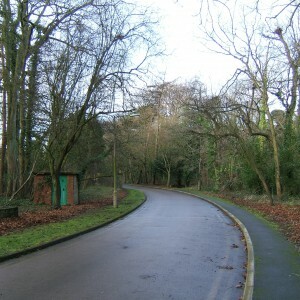 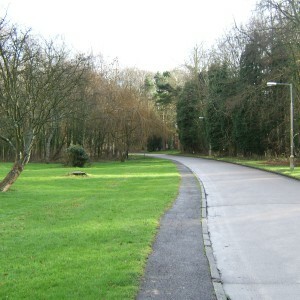 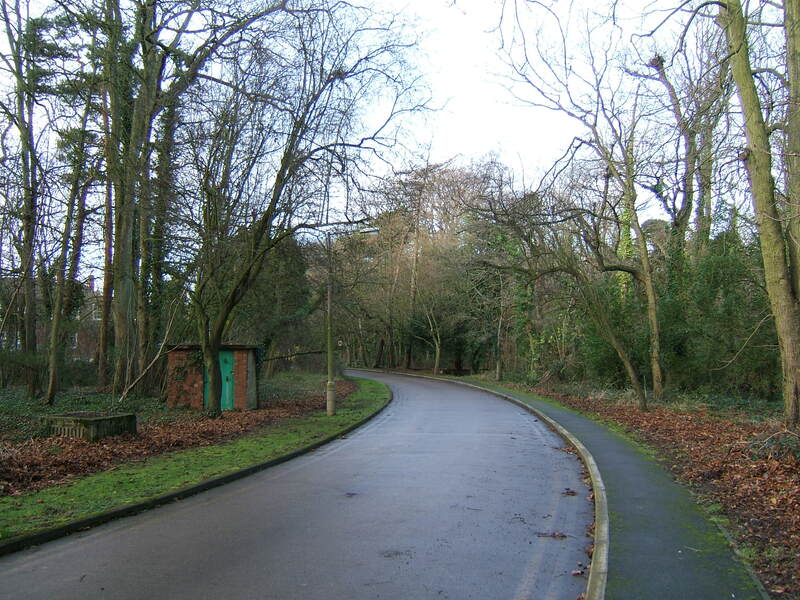 The woodland in the hospital grounds was used for many years to provide patients with breaks from the routine of ward life. 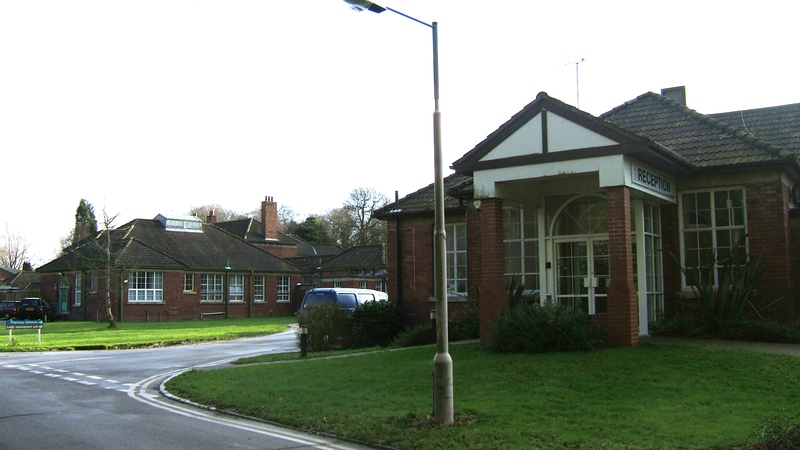 The first patients arrived in May of 1938 but the hospital was not officially opened until a year later when Sir Lawrence Brock CBE of the Hospital Board of Control cut the ribbon. 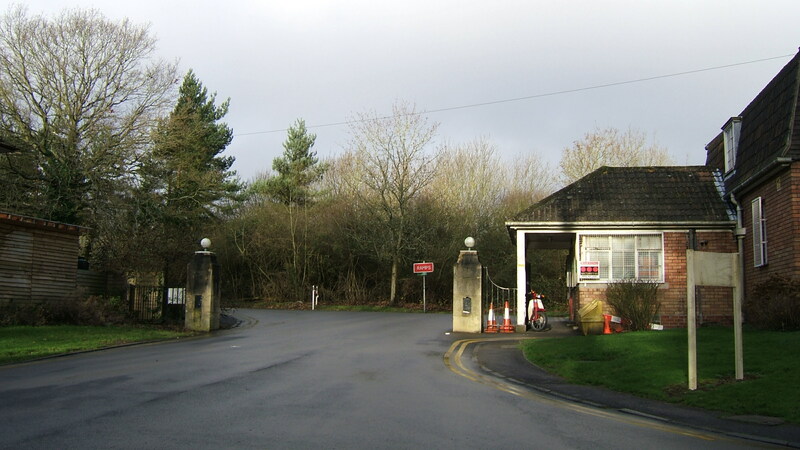 However, within four months, it was requisitioned by the government to act as a Royal Naval Hospital following the outbreak of the second world war. 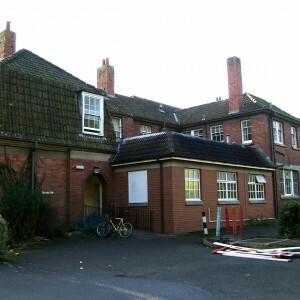 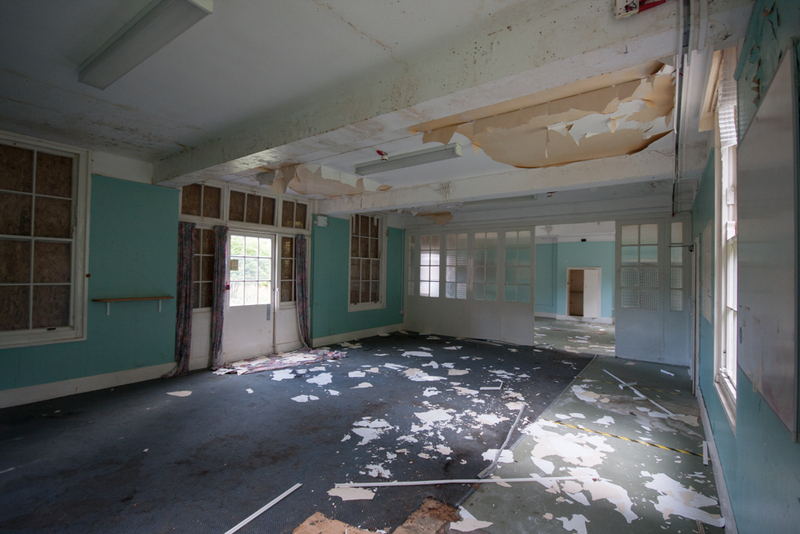 The Navy stayed at the hospital until Autumn 1946 when they returned control to Bristol Corporation greatly easing the overcrowding at Bristol Mental Hospital, whose population had grown throughout the war. 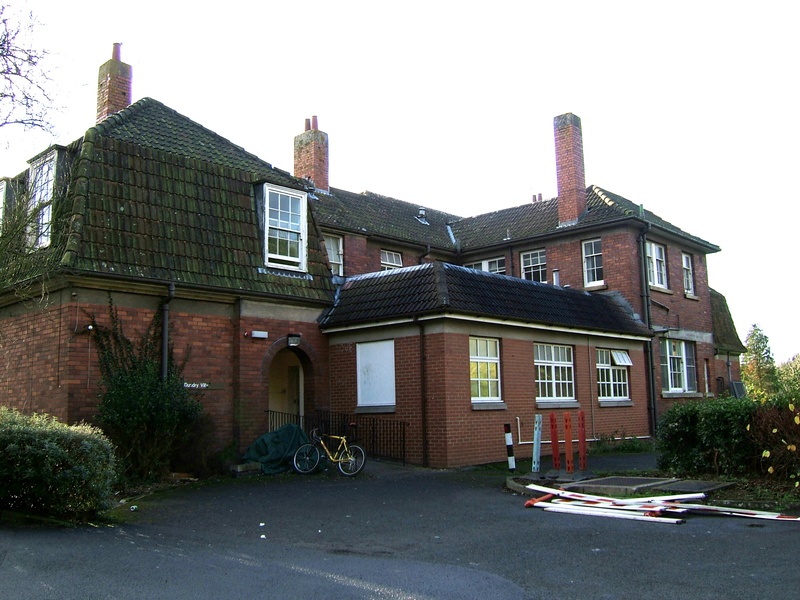 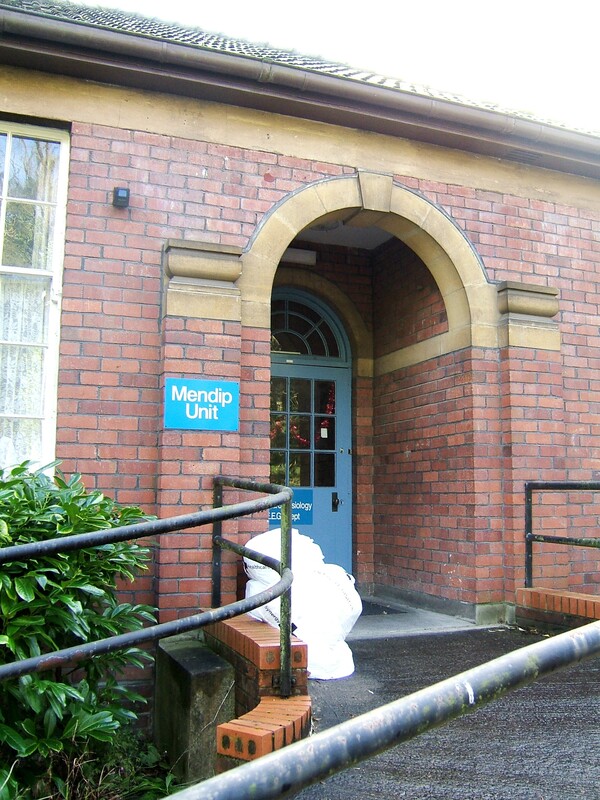 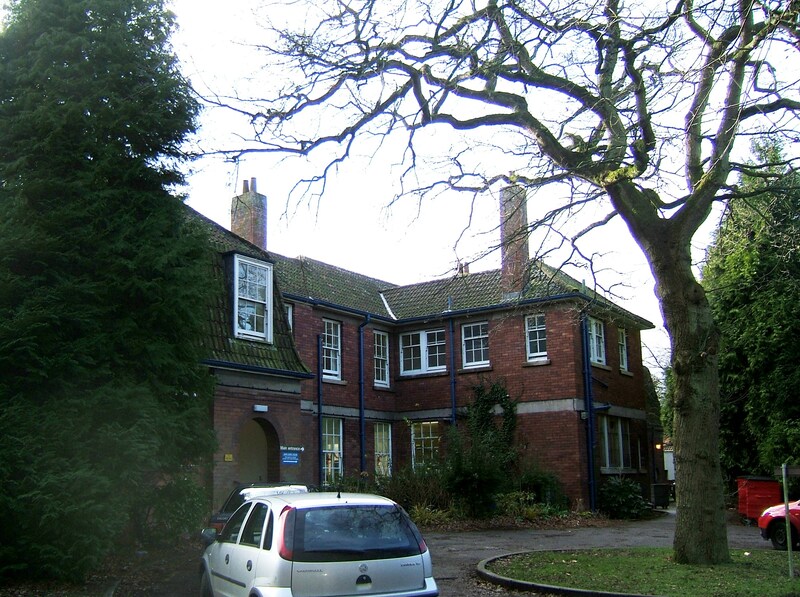 On the 5th July 1948 the hospital was transferred to the newly formed National Health Service from then on Both Barrow and Bristol Mental Hospital were jointly managed by the Bristol Hospital Management Committee under the South Western Regional Hospital Board. 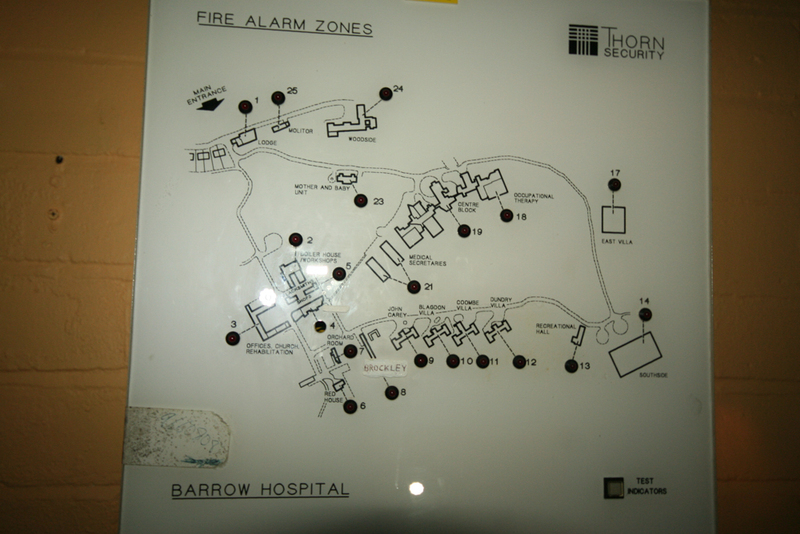 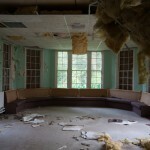 Barrow true to its initial design was noted as a progressive hospital with a well-stocked medical library which was rare in mental hospitals of the time and it occasionally hosted clinical conferences for doctors throughout the country. 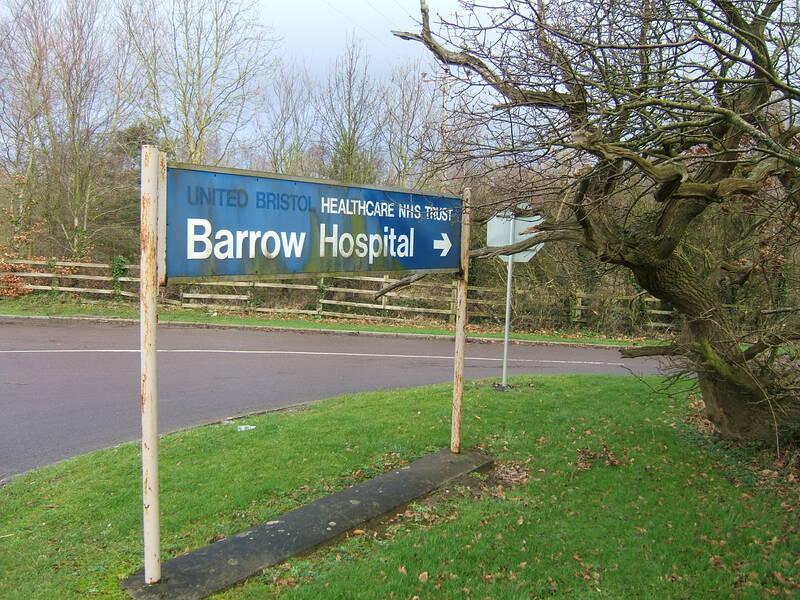 In 1959 changing attitudes to mental health lead to a subtle change in the hospitals name, the word mental was dropped from then on it was just Barrow Hospital. 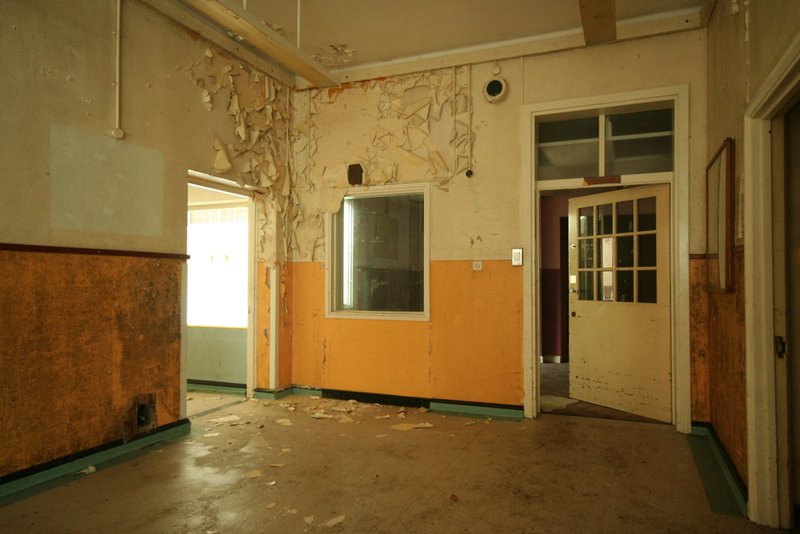 The following year 1960 the hospitals population reached a peak of 453 thou it was predicted that new community based care initiatives would lead to a decrease in patient numbers to 200 by 1975. 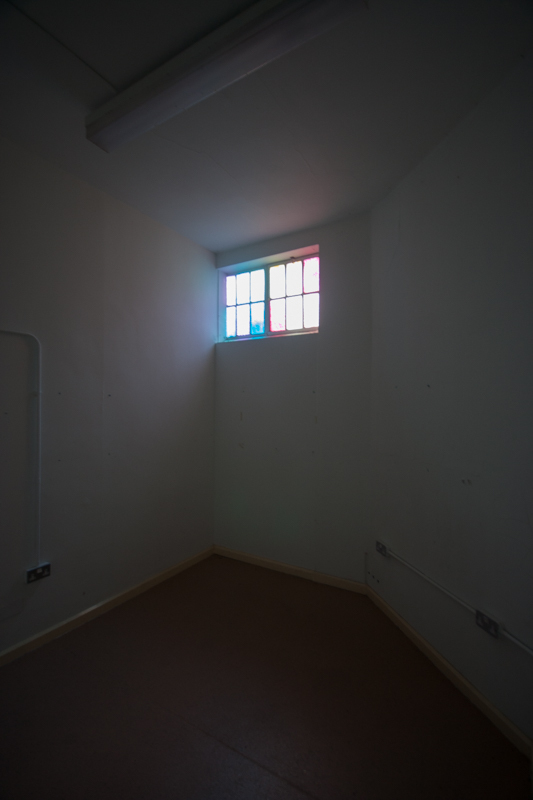 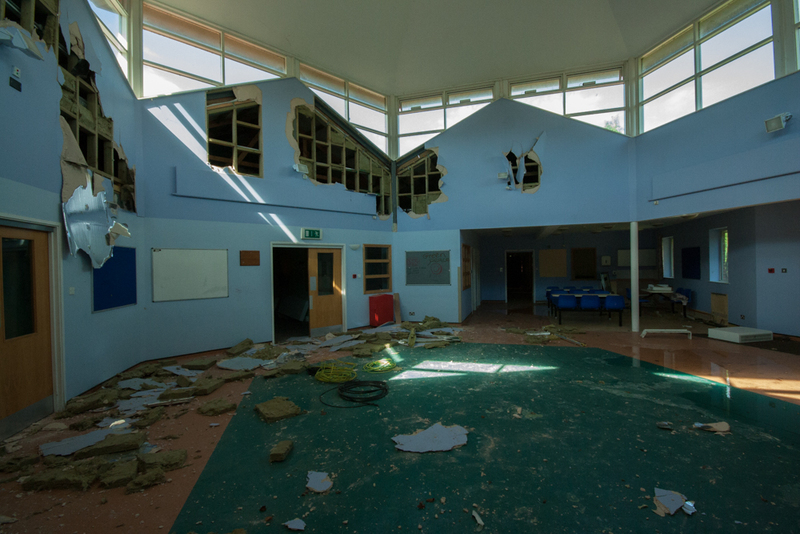 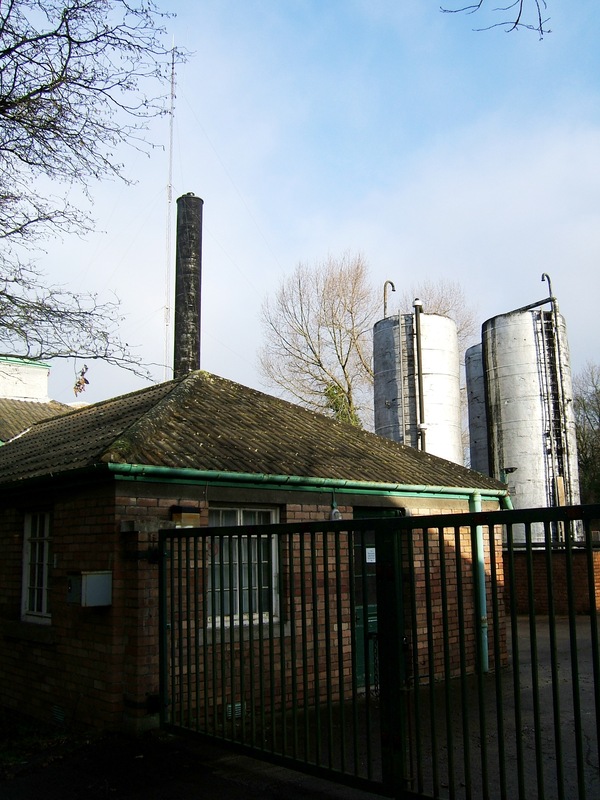 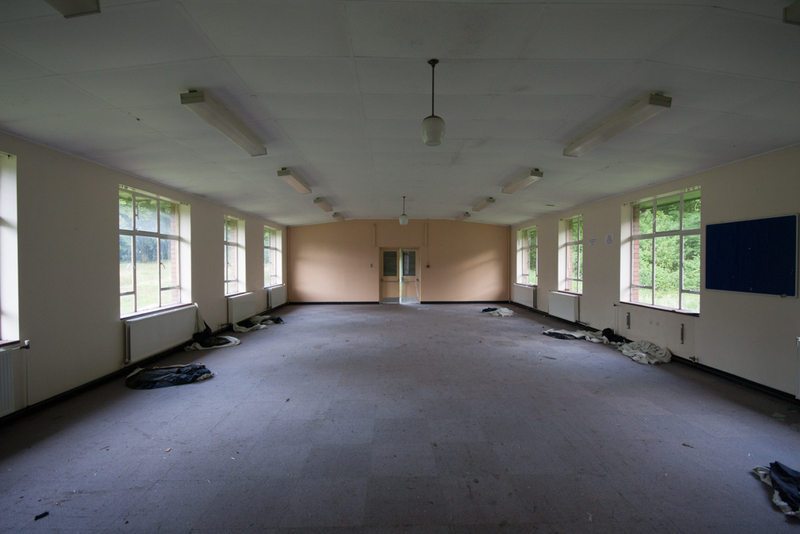 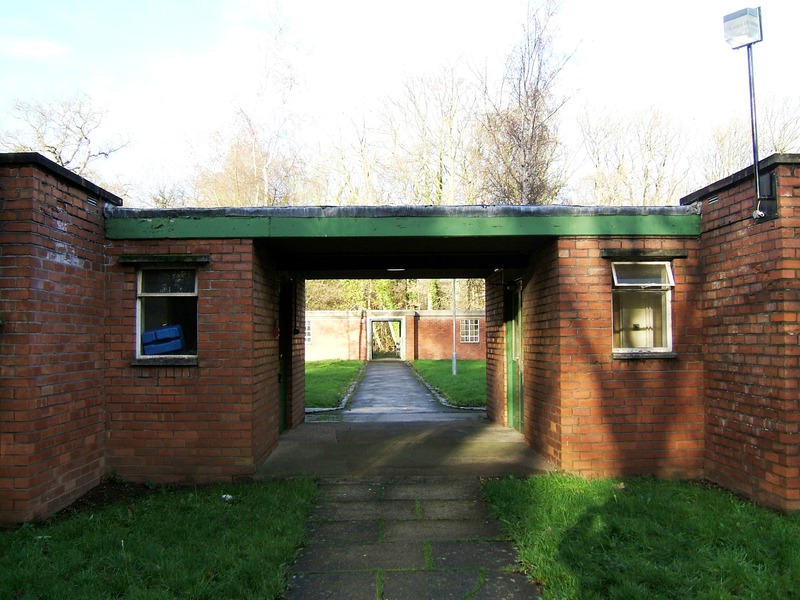 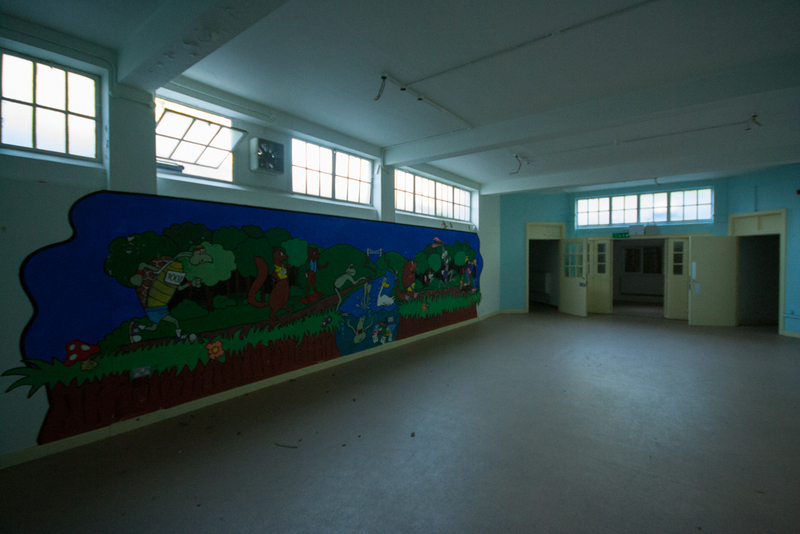 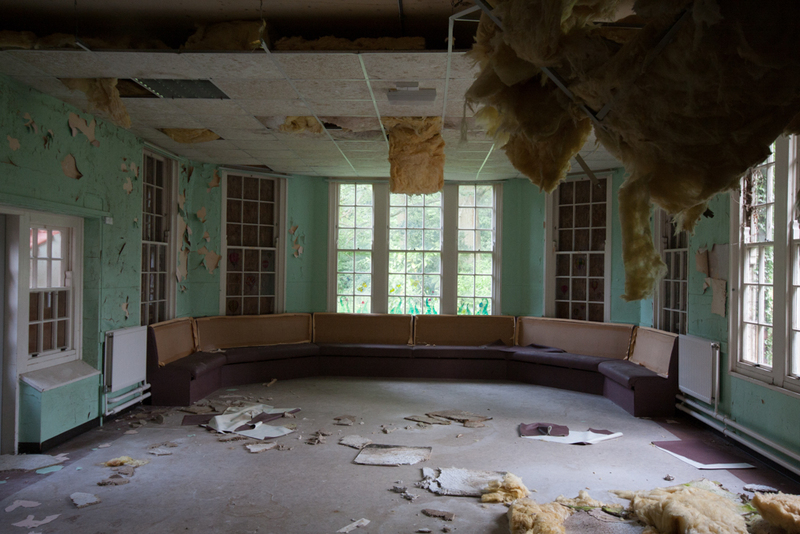 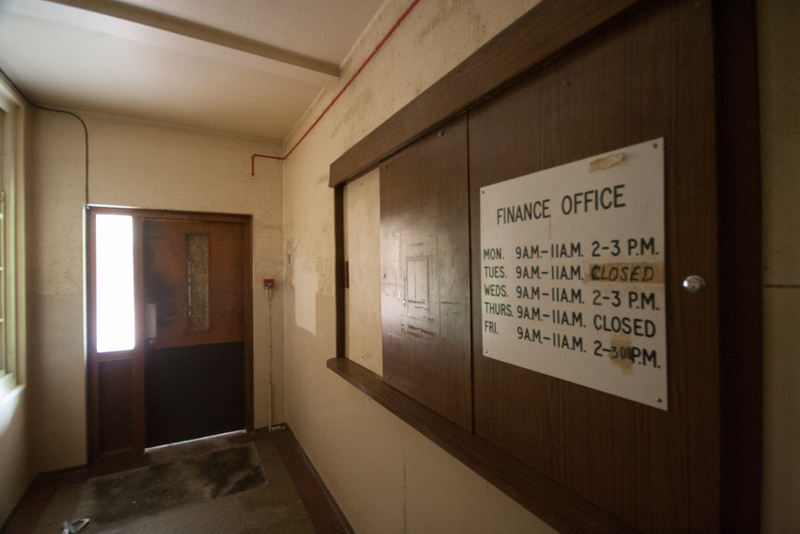 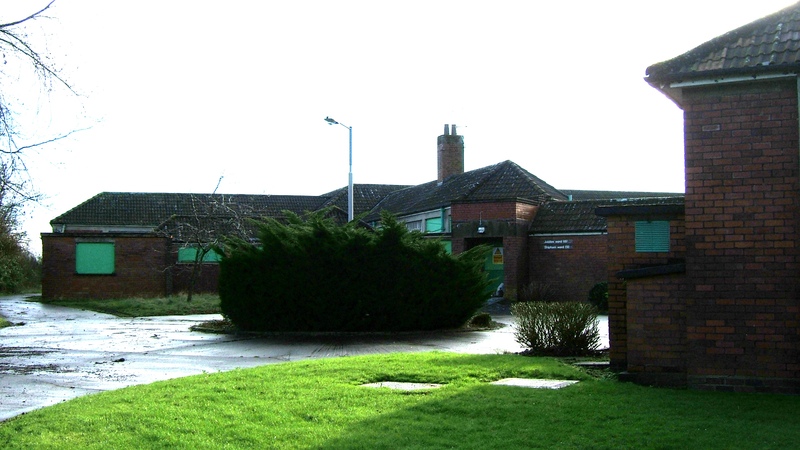 This target was not reached but the new approaches to treatment did see a gradual program of closures at barrow from the 1970’s through to the 1990’s, as in-patient numbers decreased residential wards were closed and the hospital focused on outpatient and community support work. 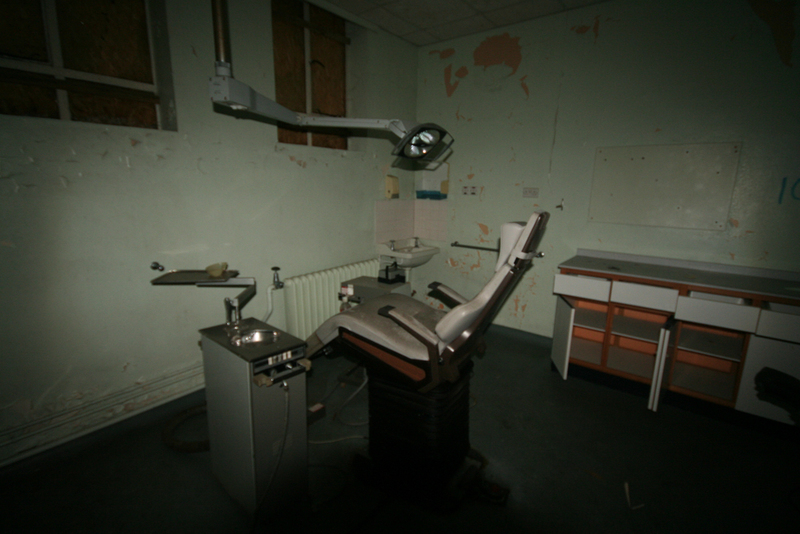 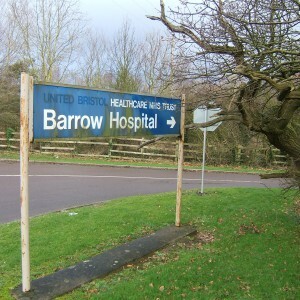 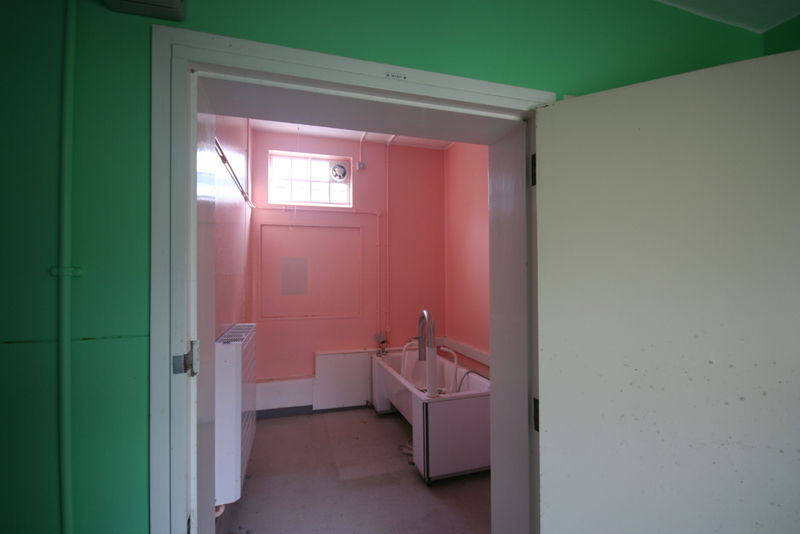 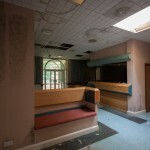 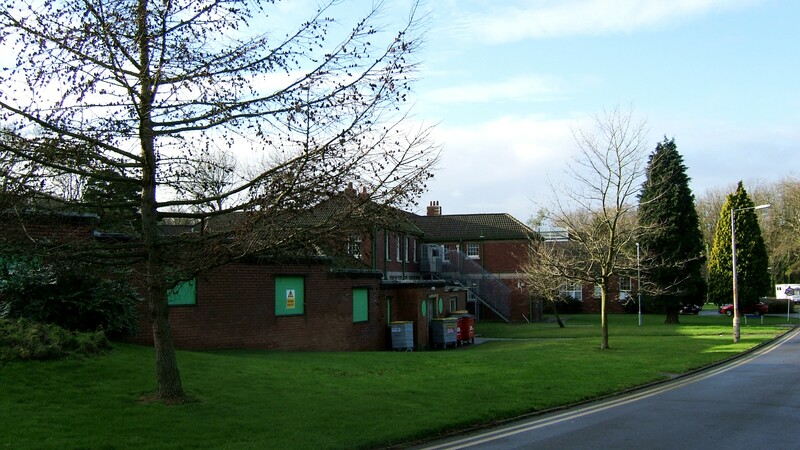 By 2004 only three residential wards remained open at Barrow. 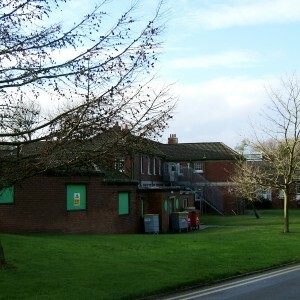 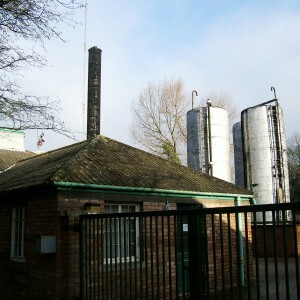 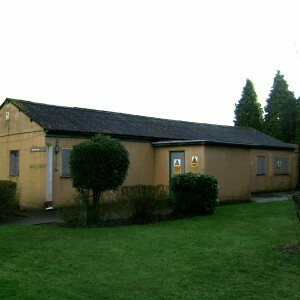 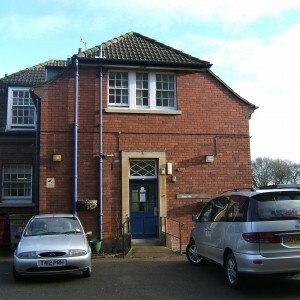 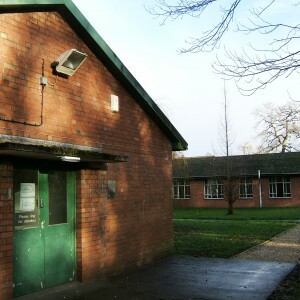 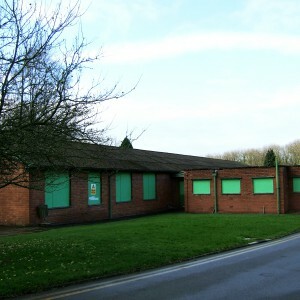 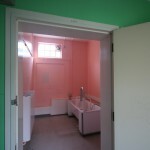 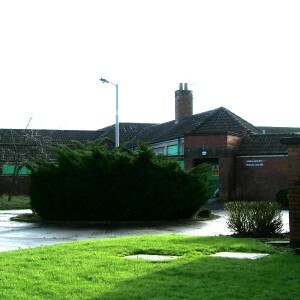 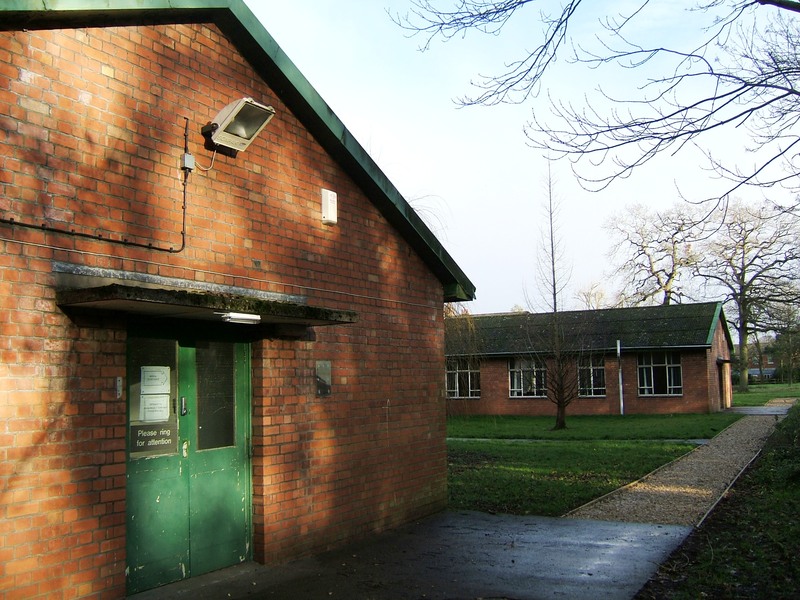 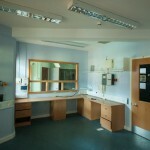 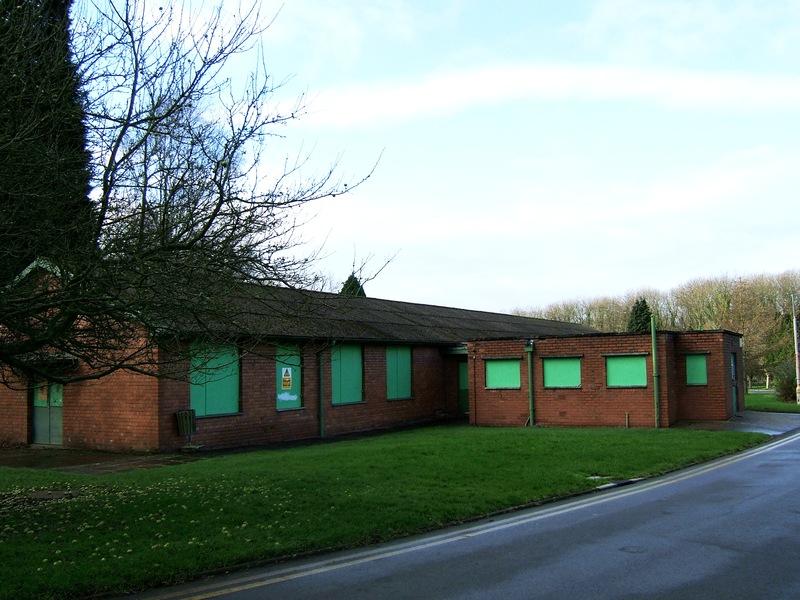 In 2003 Avon & Wiltshire Mental Health Partnership NHS Trust announced their intention to close Barrow Hospital and transfer its services to new purpose built units in a £60 million project, the initial plan was a phased closure to take place by 2008 but in a national survey of hospital cleanliness conducted in 2005 Barrow Hospital was found to be the dirtiest hospital in the country. 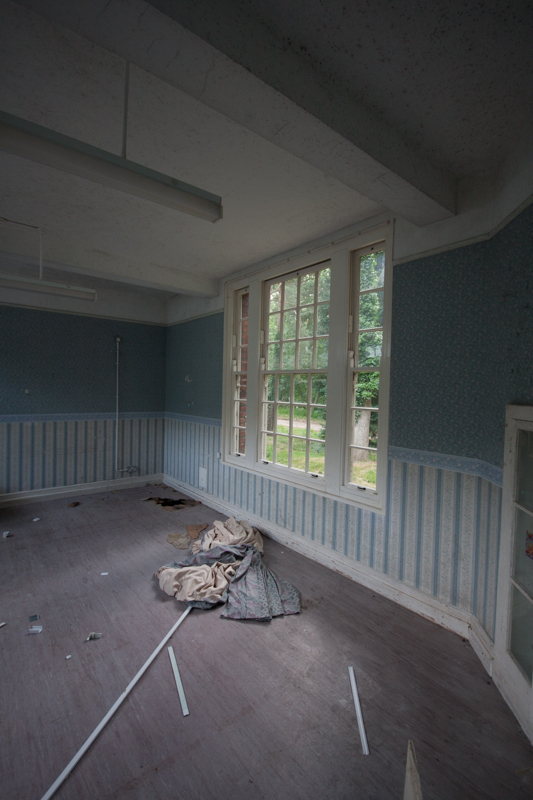 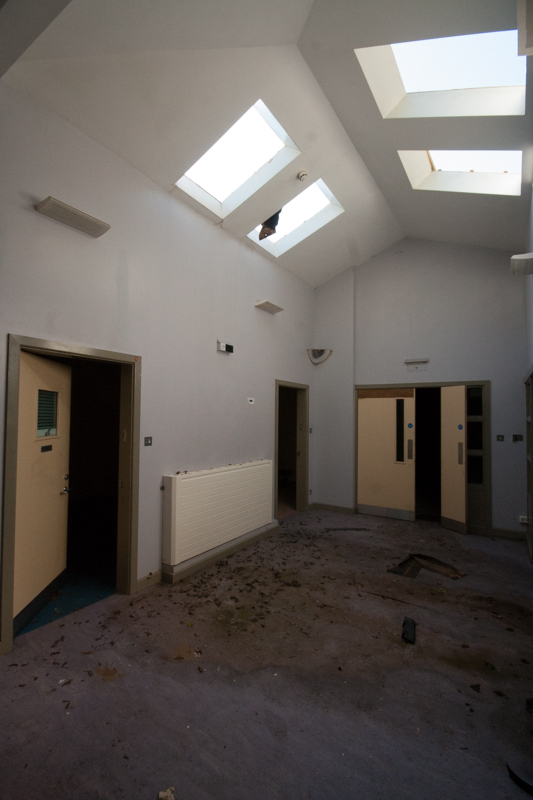 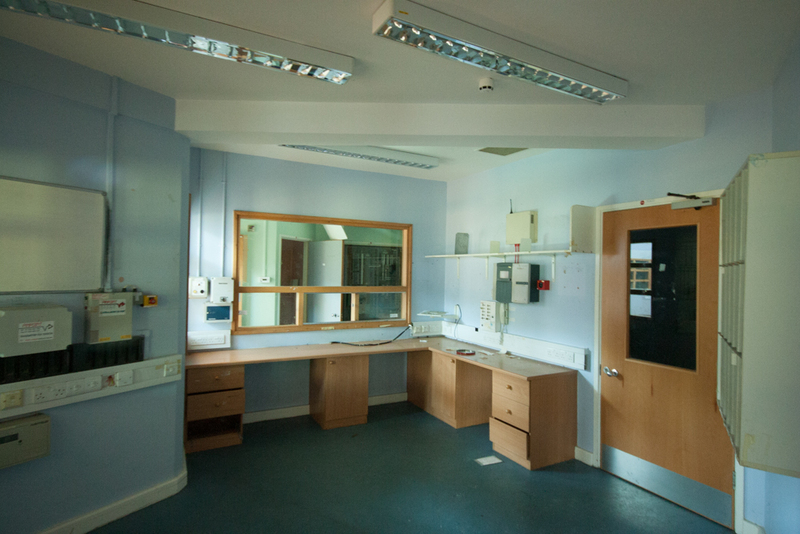 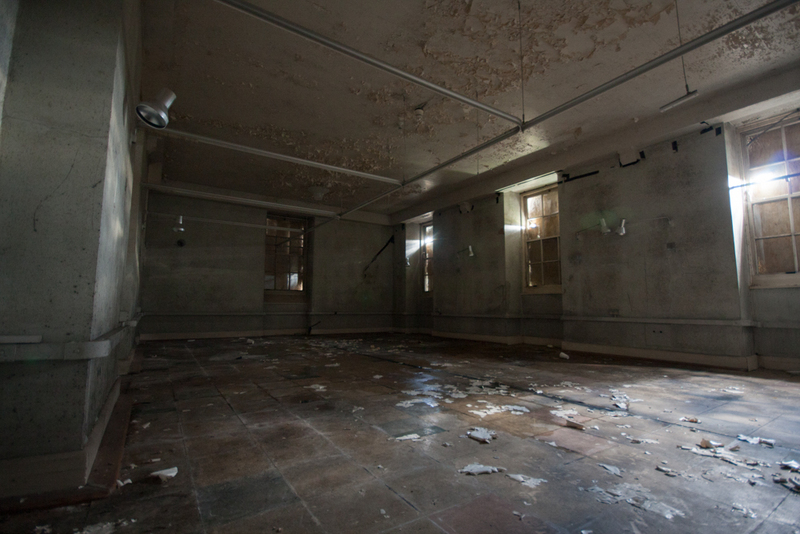 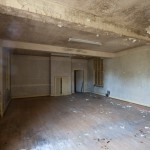 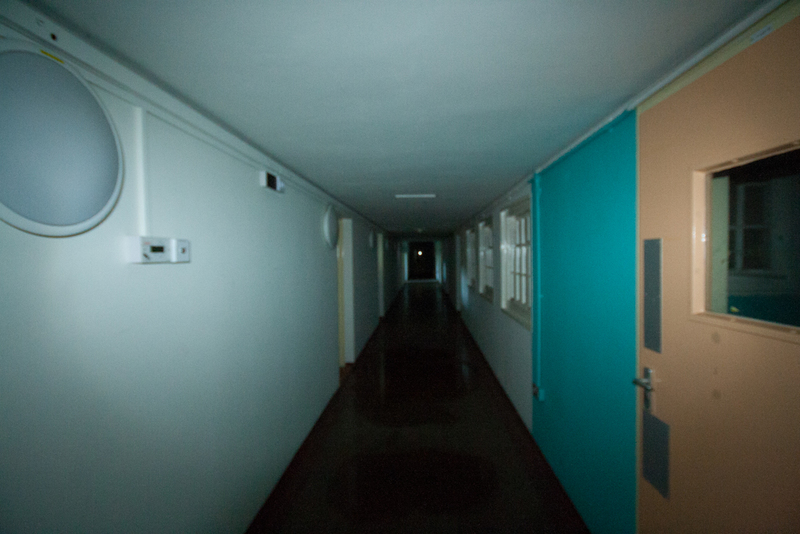 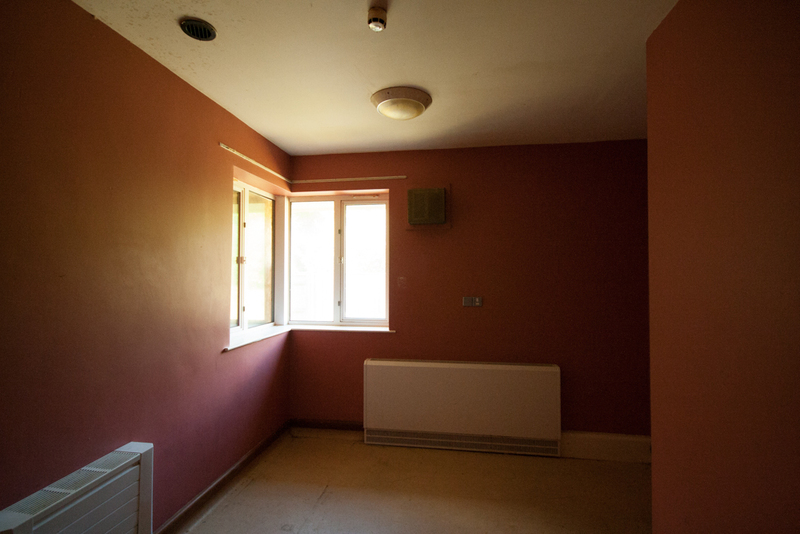 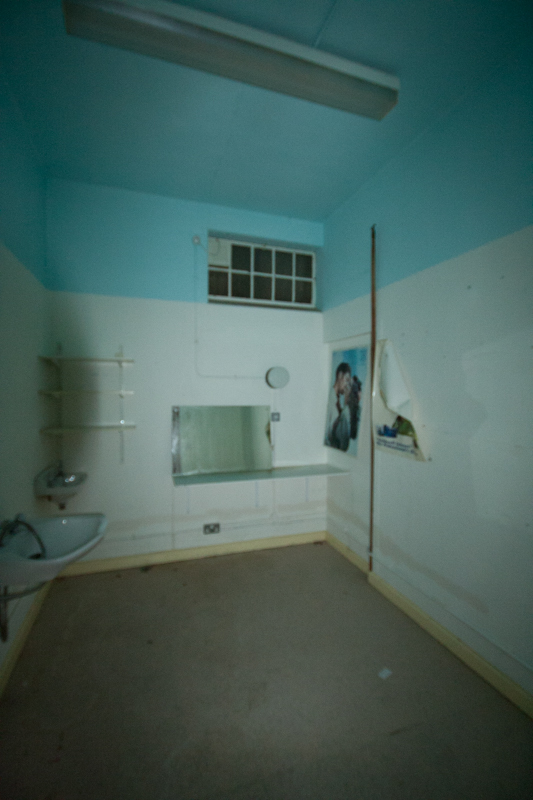 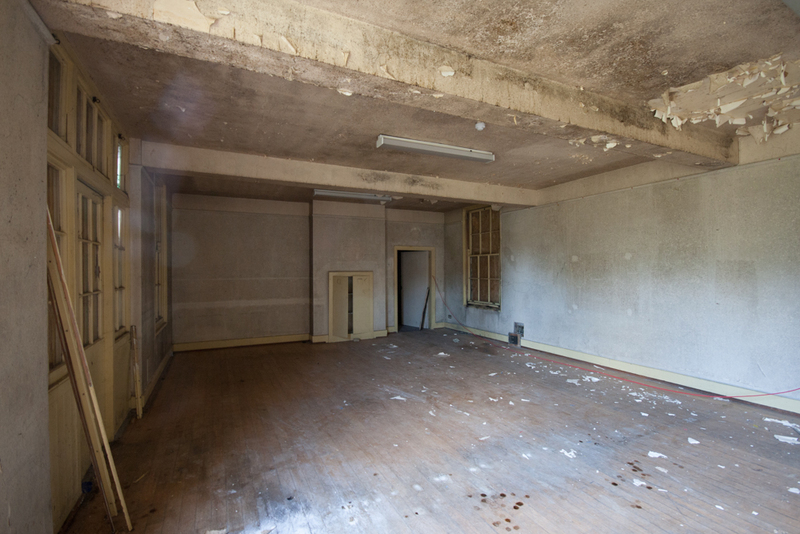 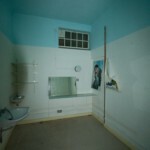 Inspectors stated the hospital had “an unacceptably dirty environment”. 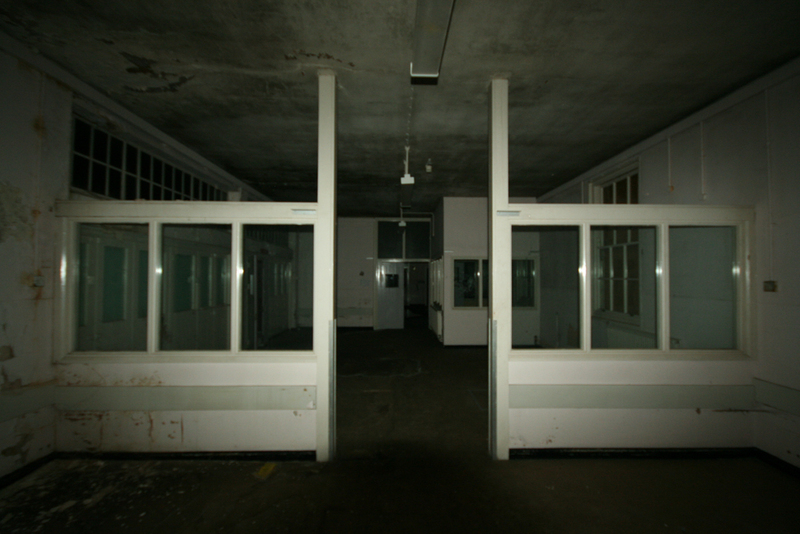 Two of the hospitals three remaining wards were immediately closed and their patients were transferred to other hospitals. 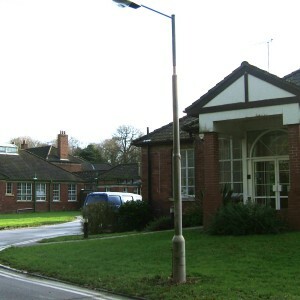 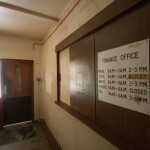 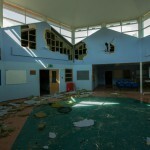 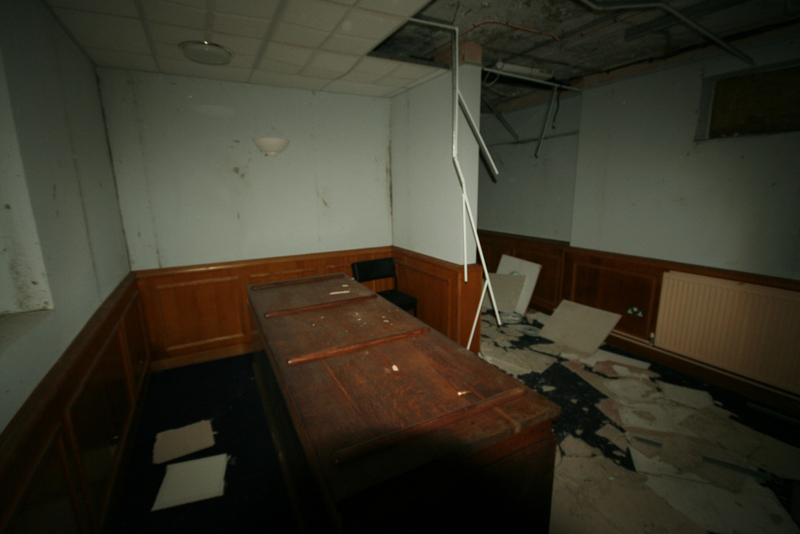 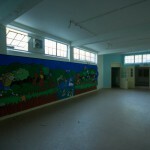 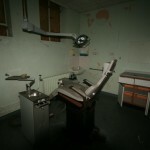 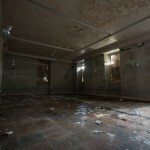 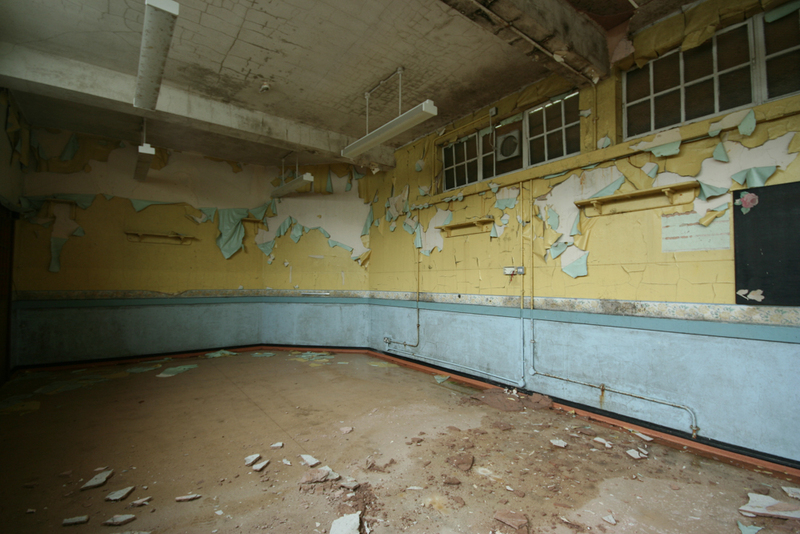 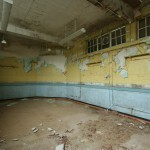 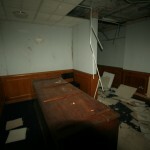 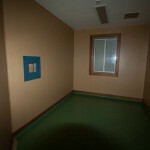 The entire hospital closure plan was brought forward, With the final ward emptied during the summer of 2006.